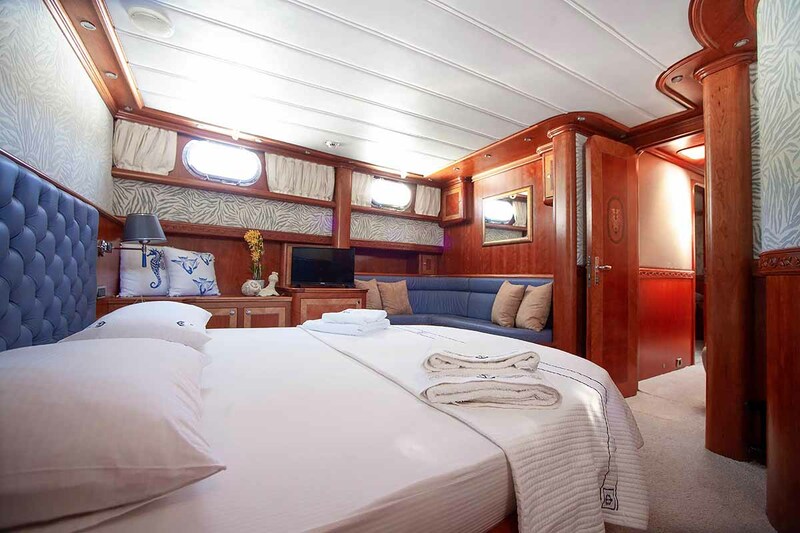 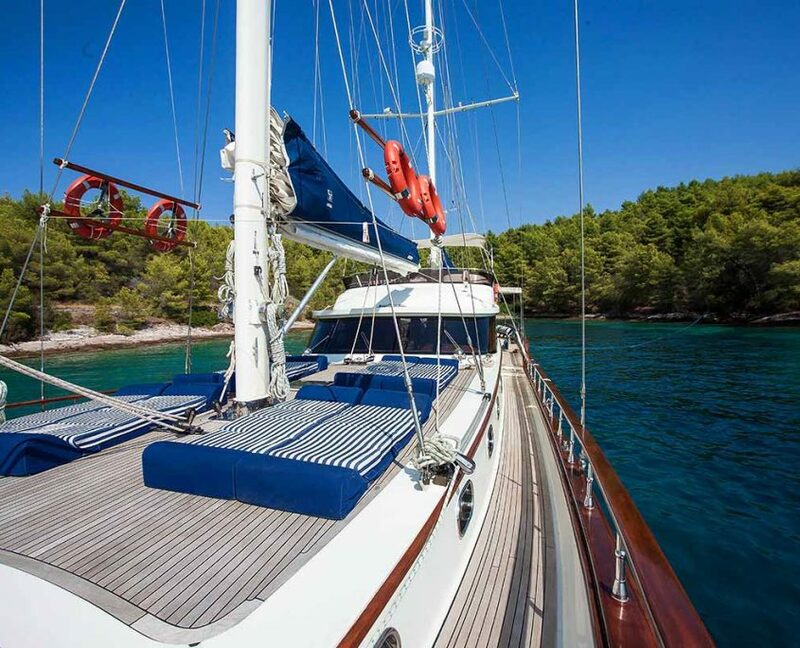 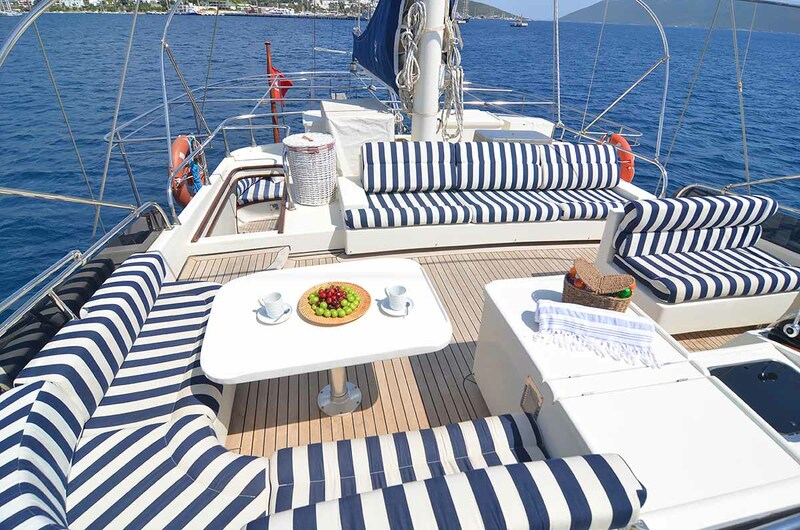 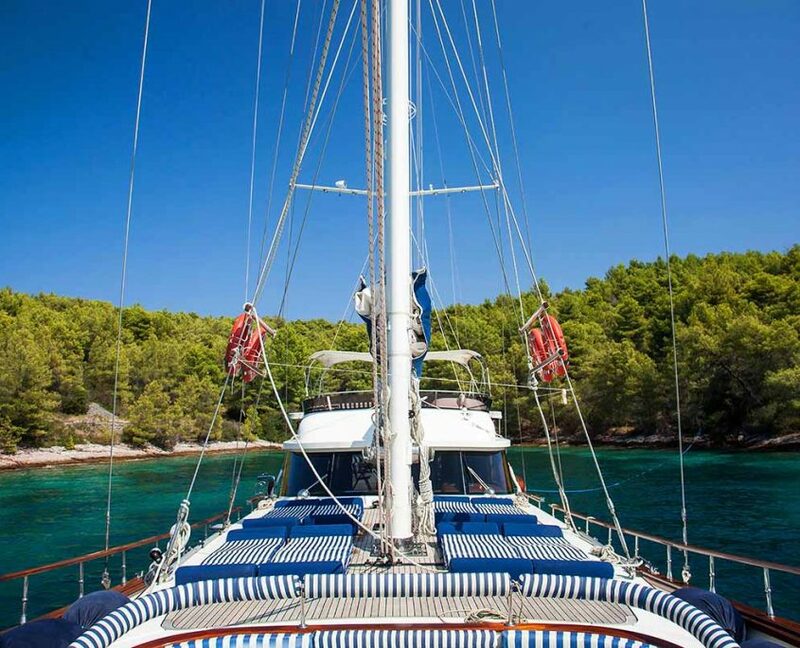 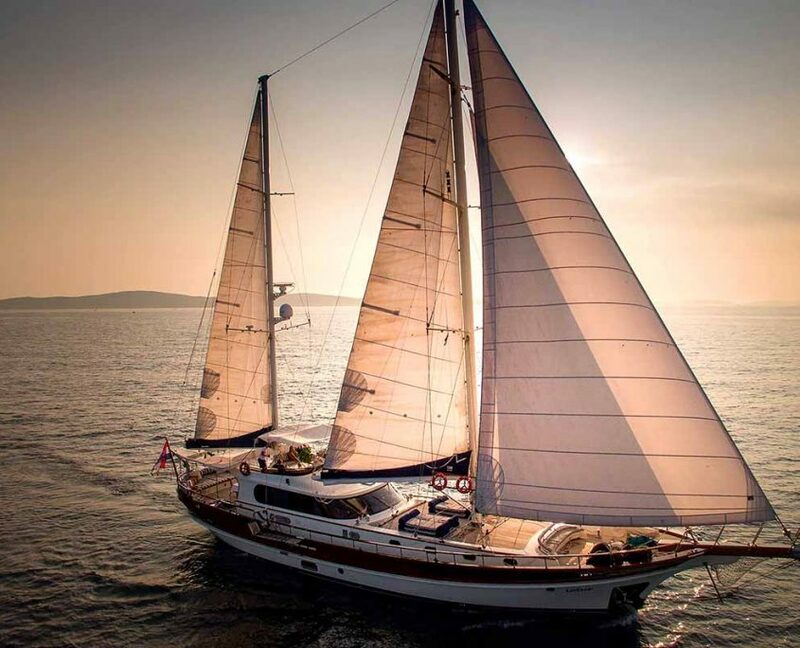 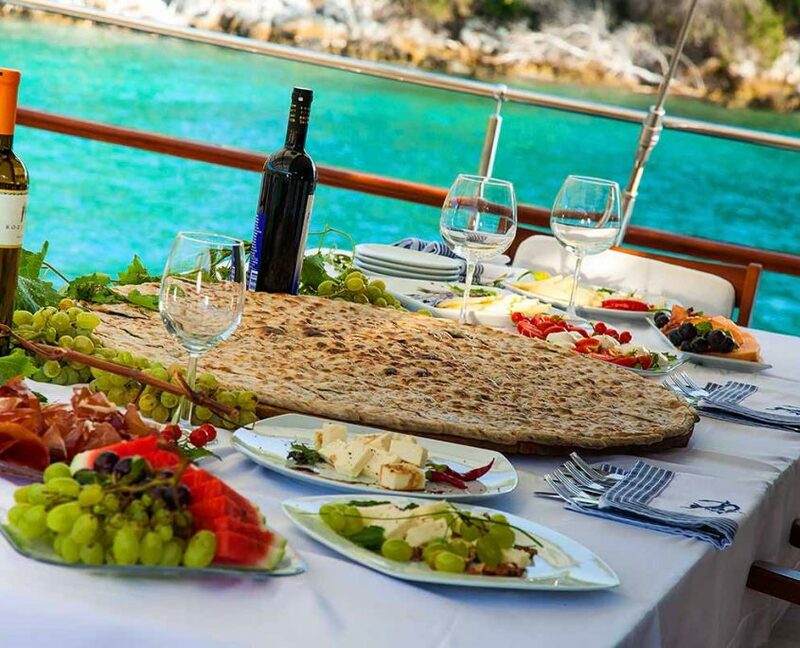 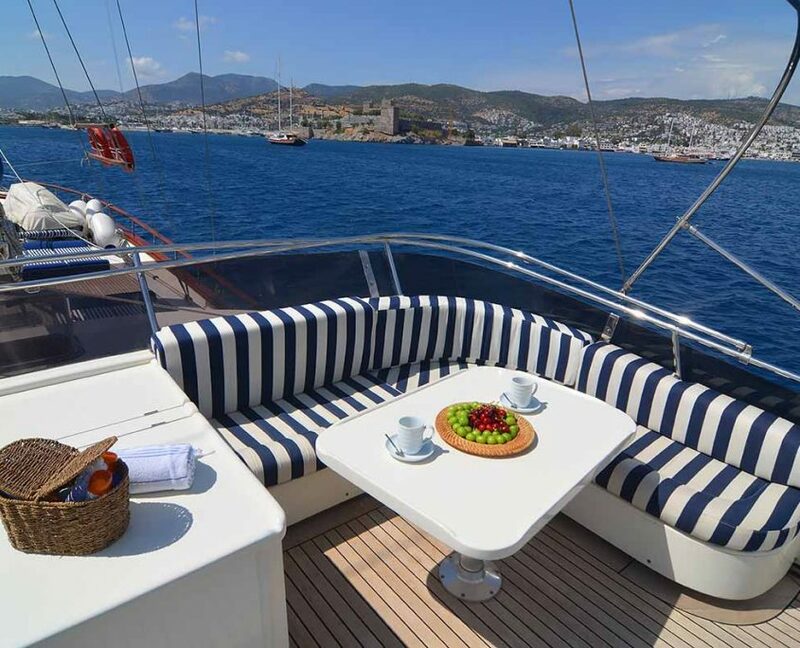 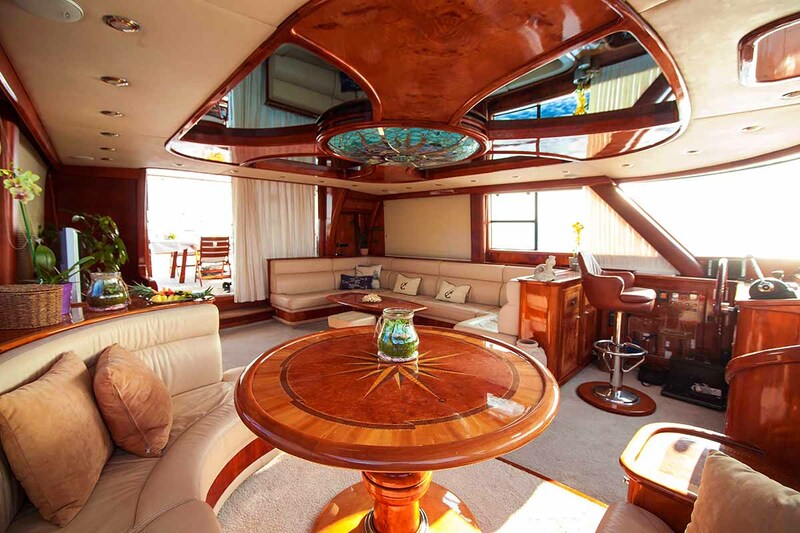 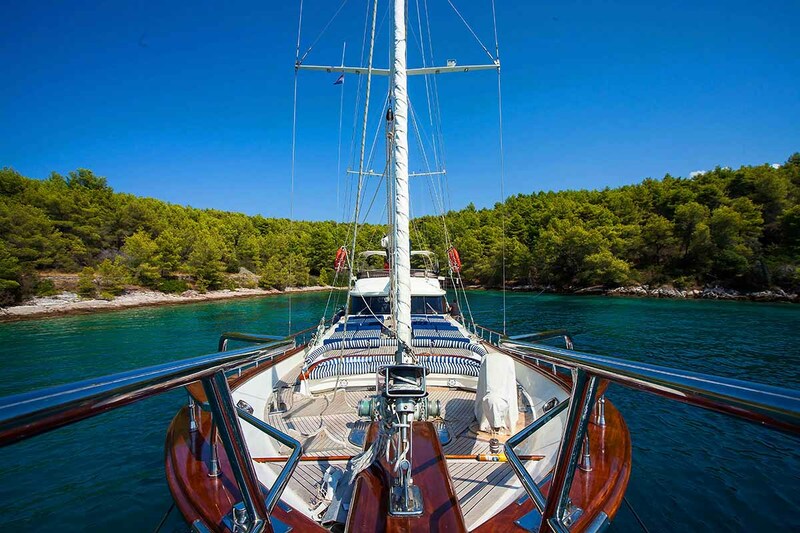 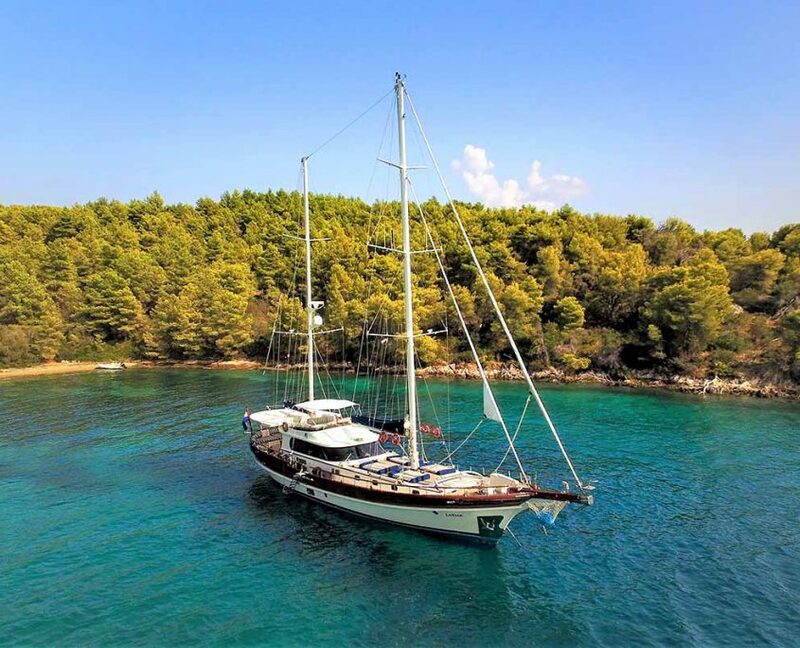 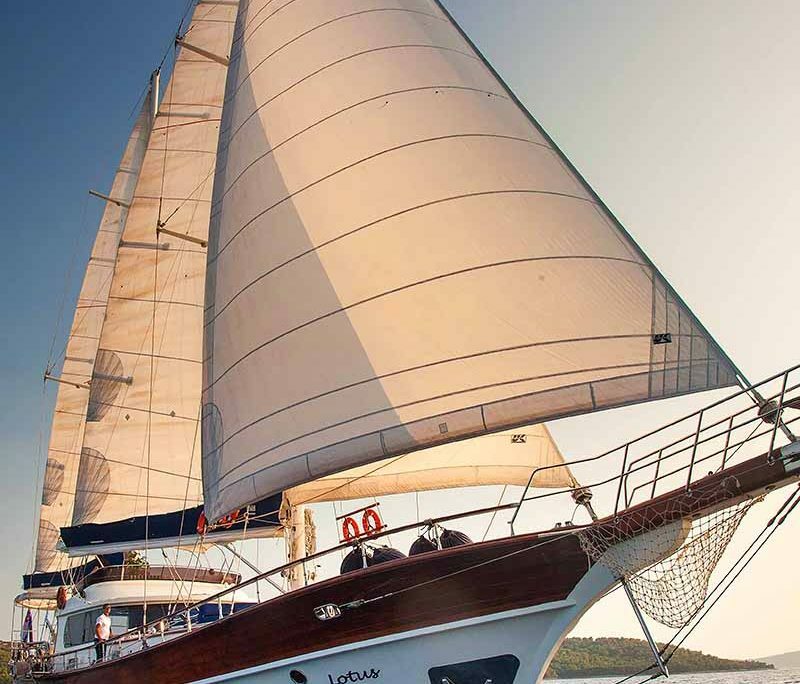 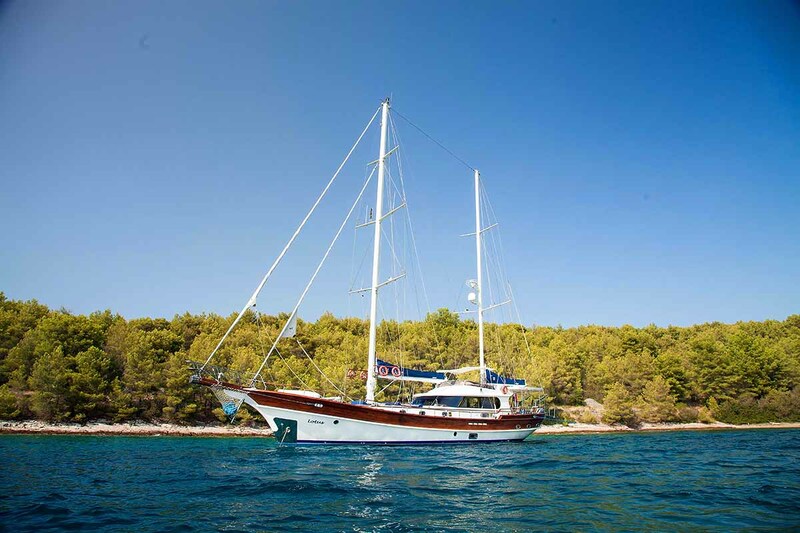 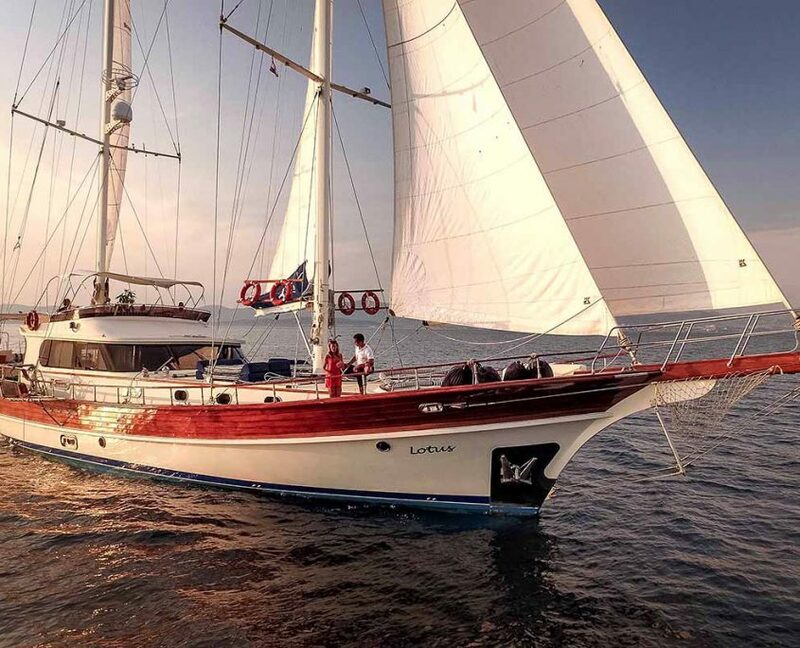 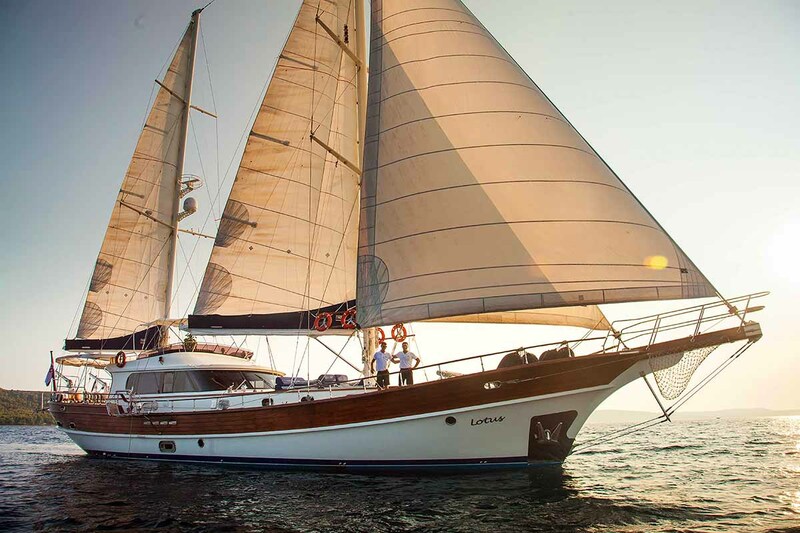 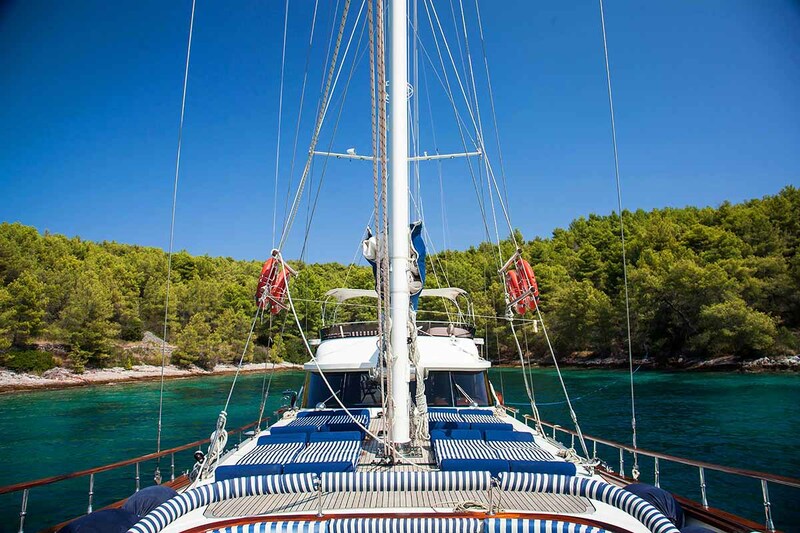 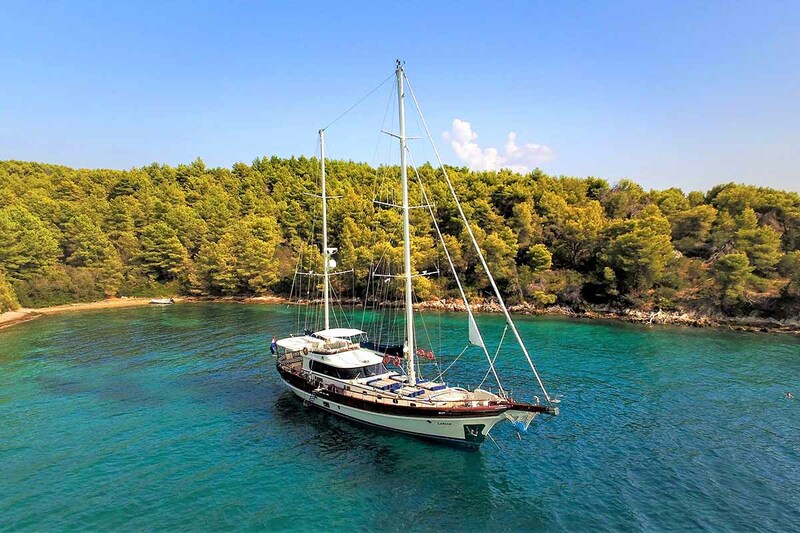 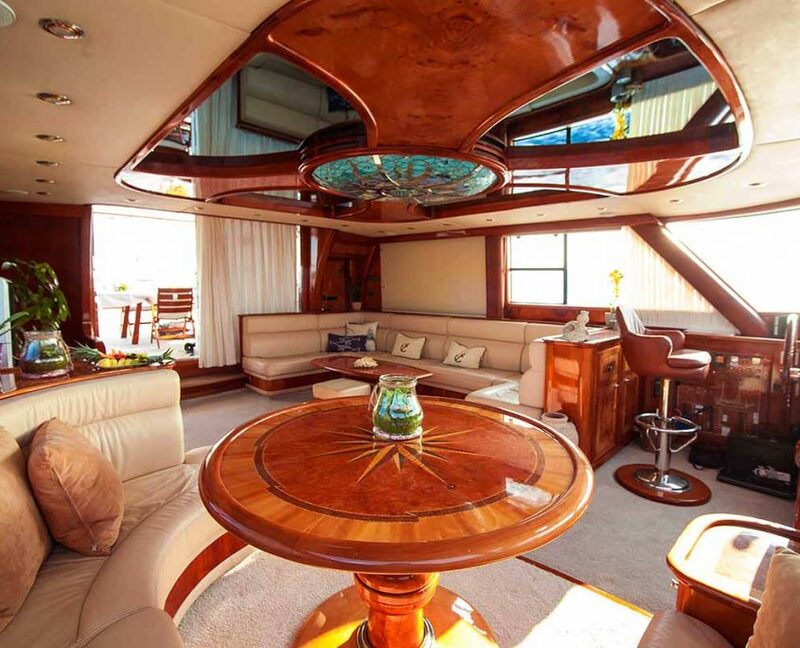 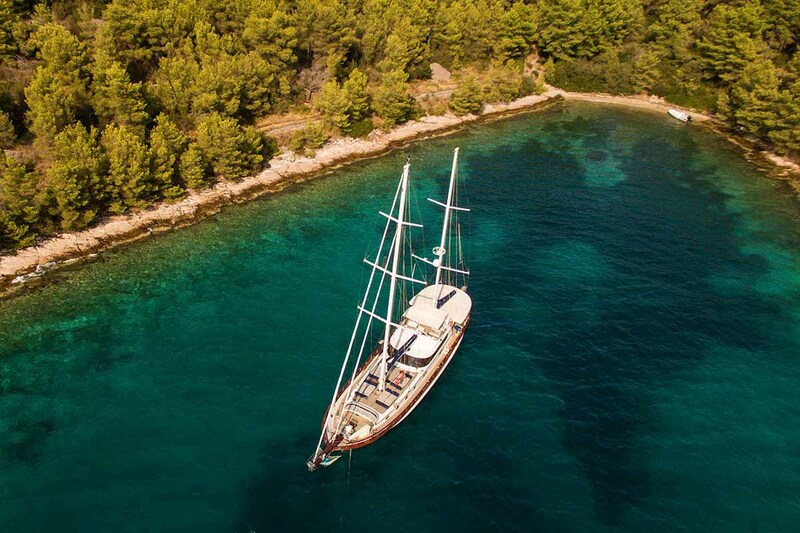 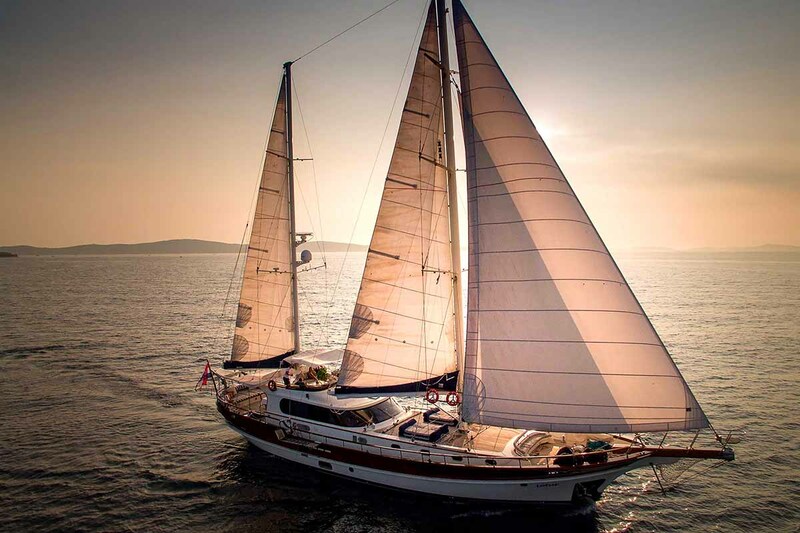 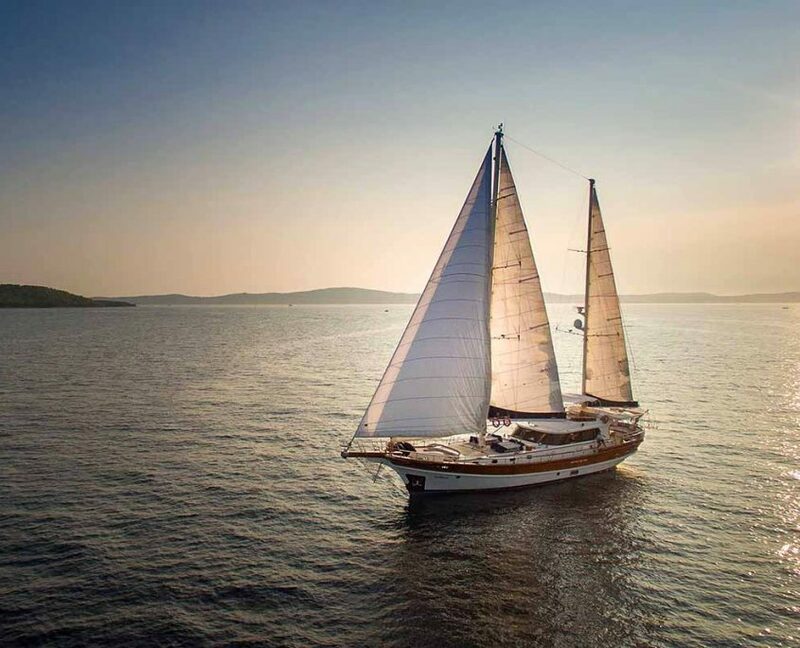 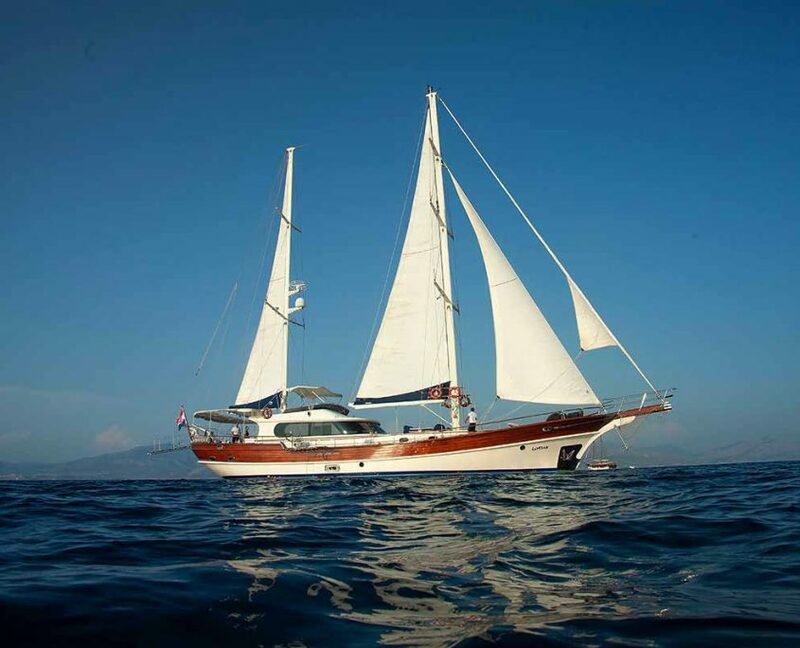 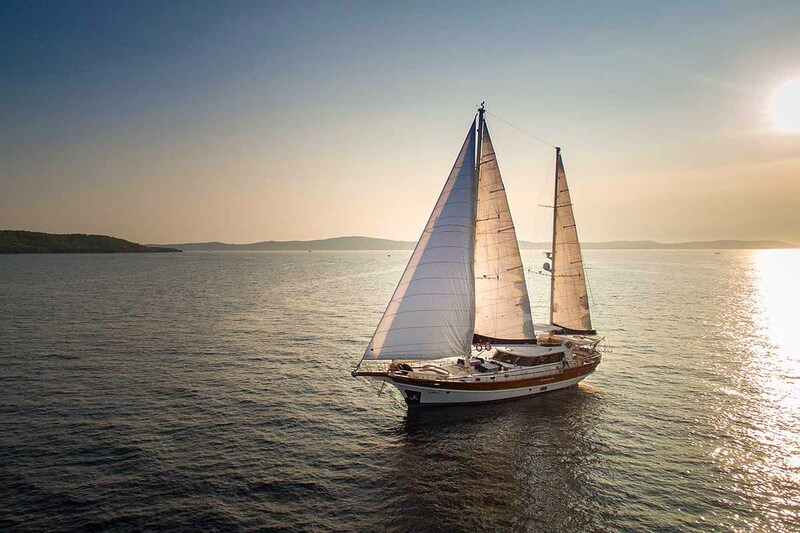 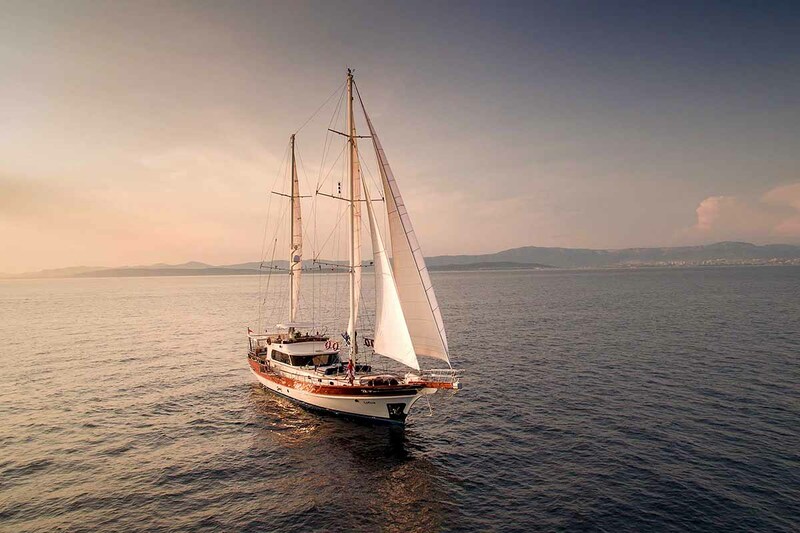 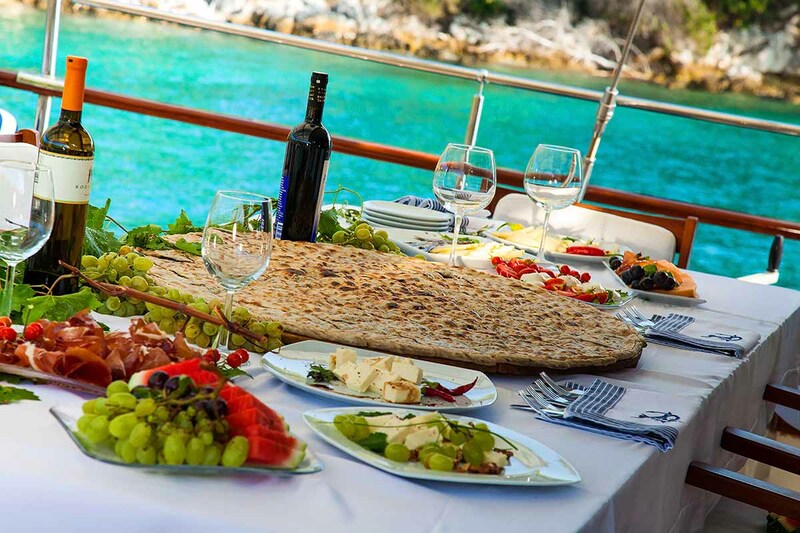 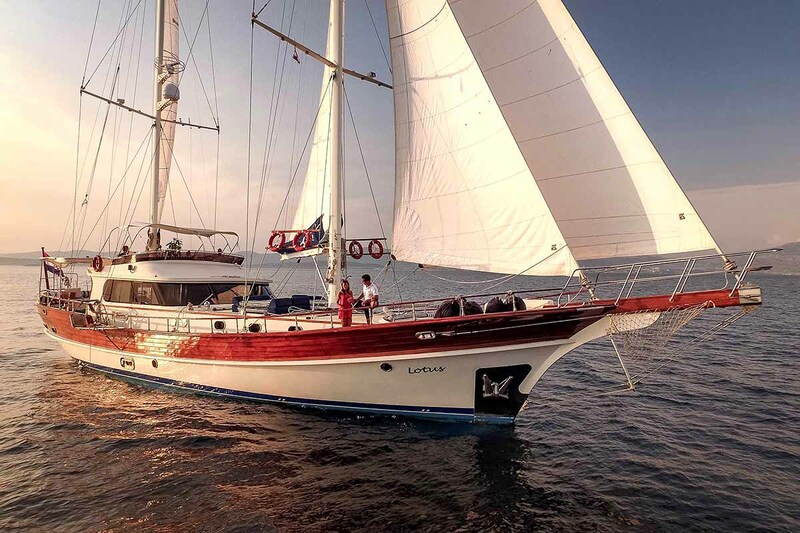 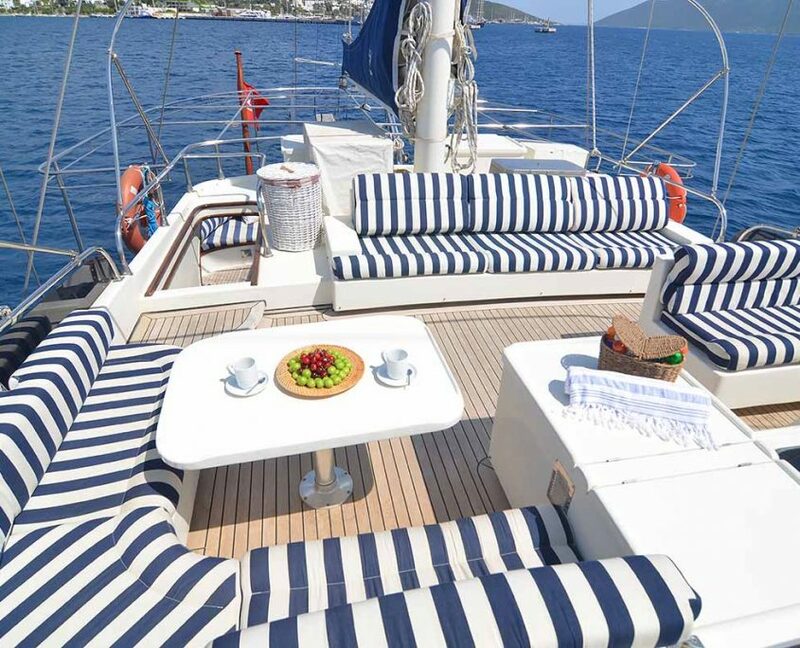 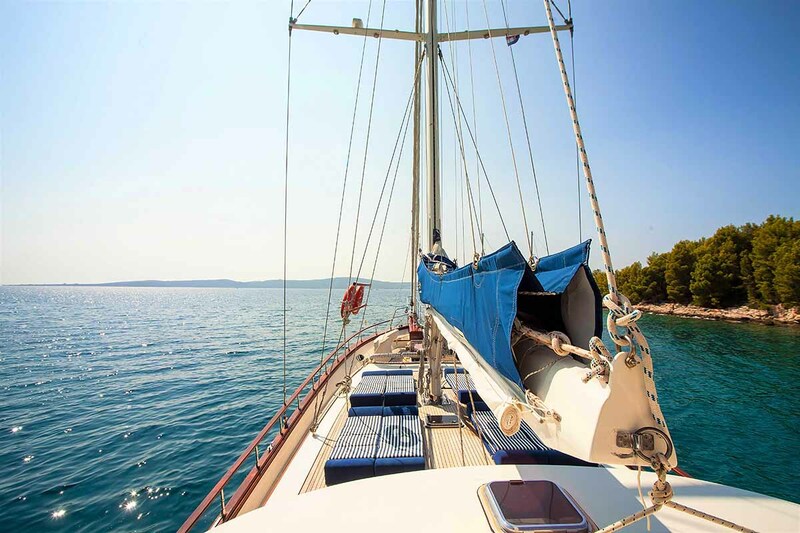 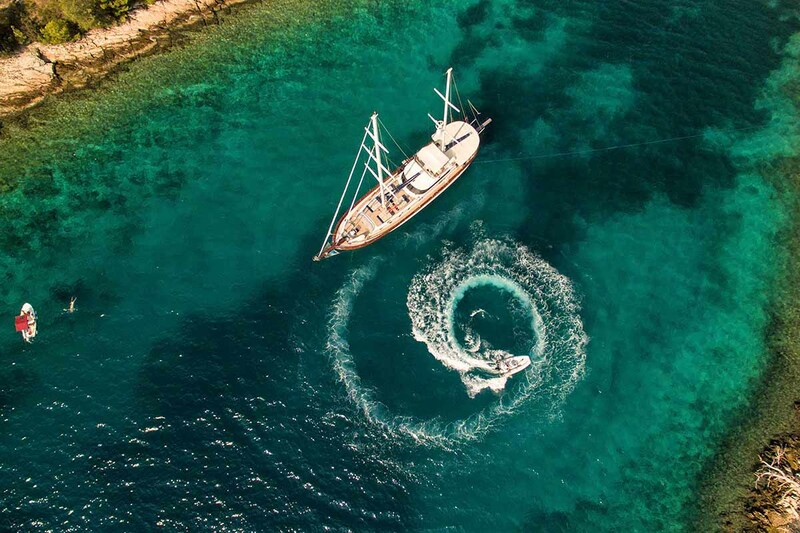 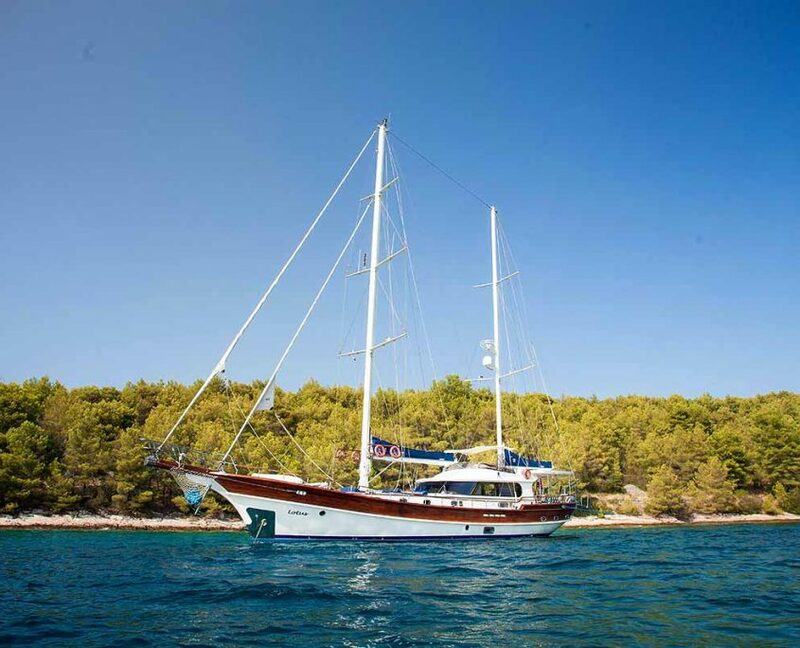 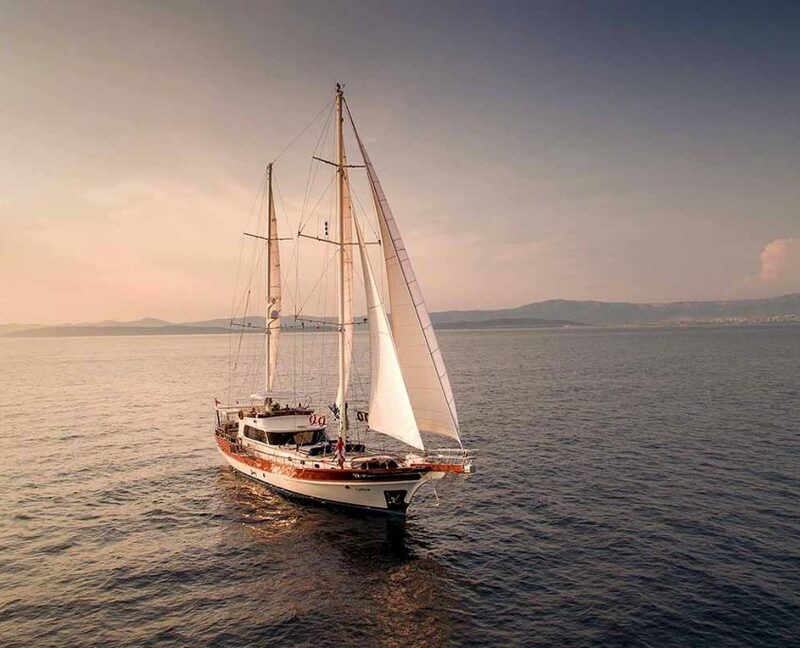 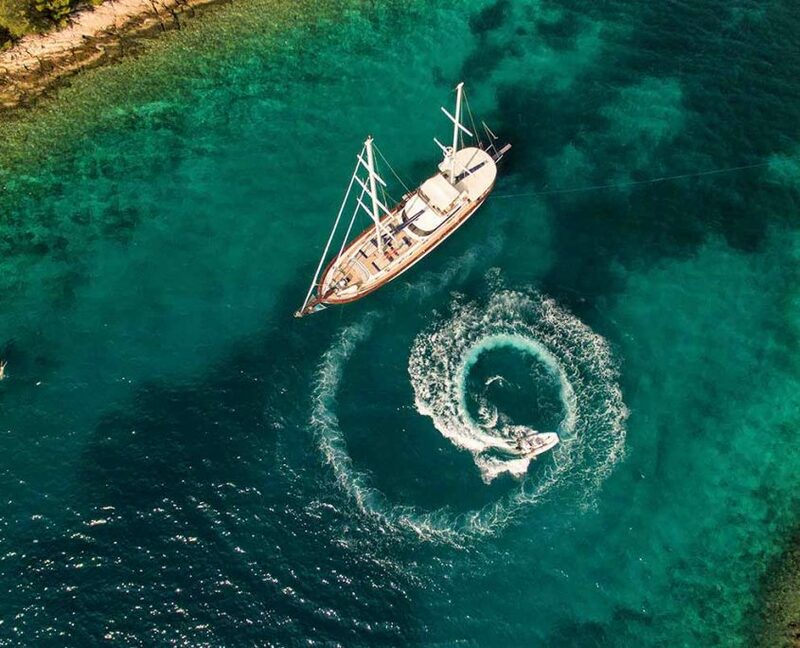 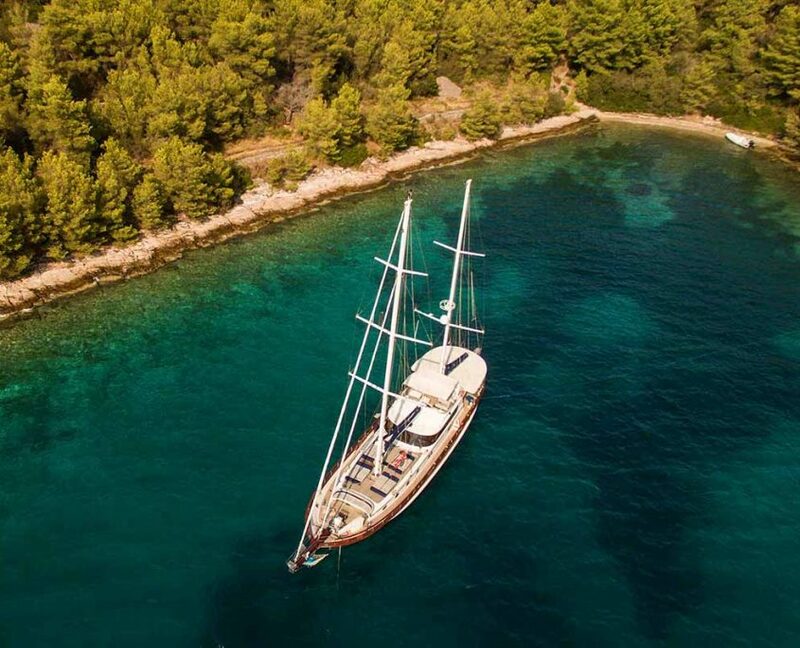 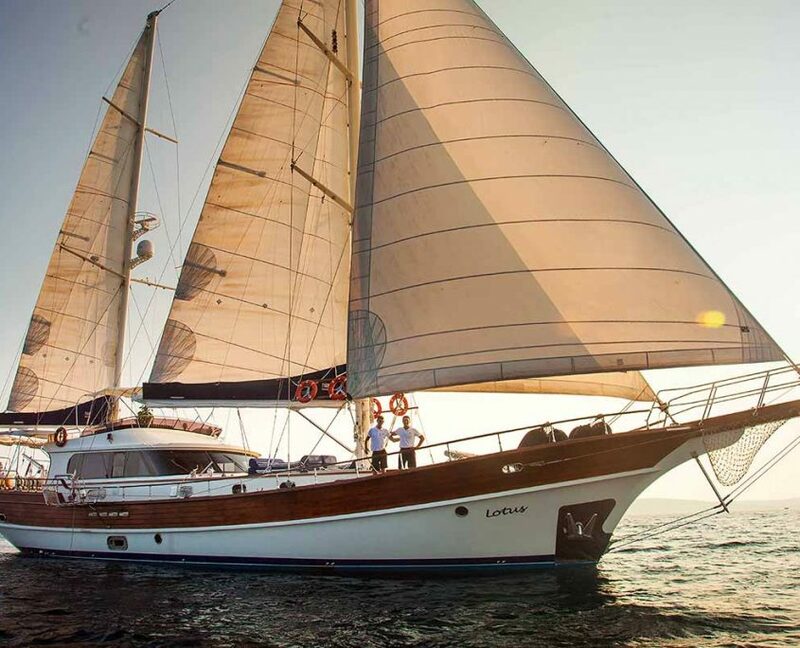 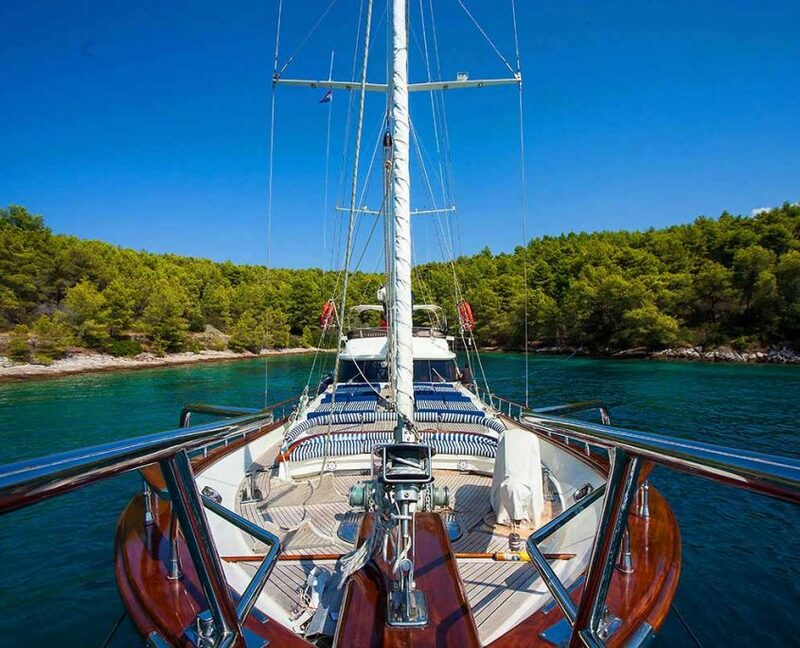 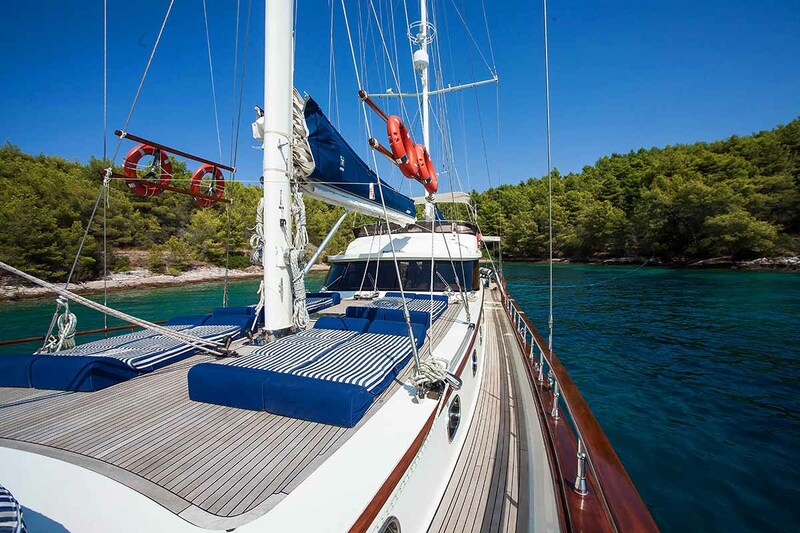 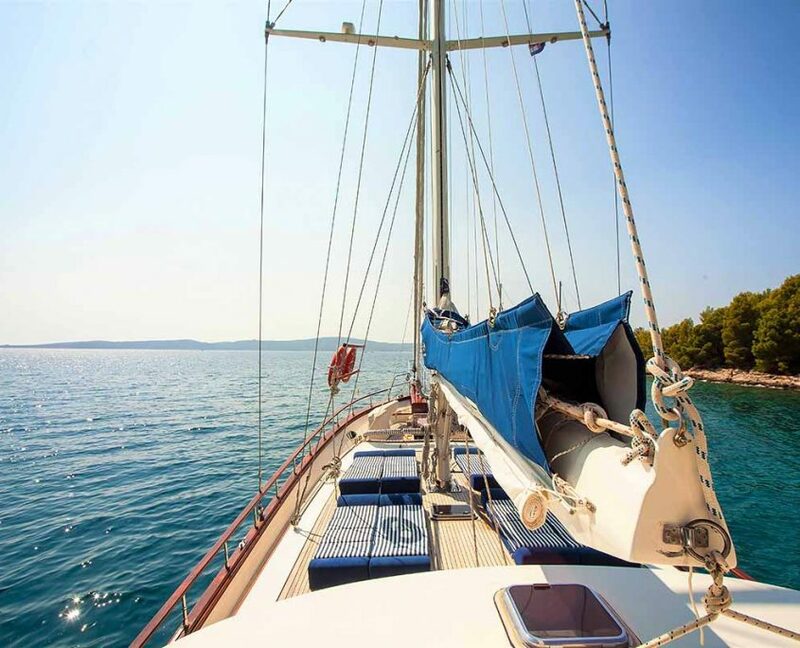 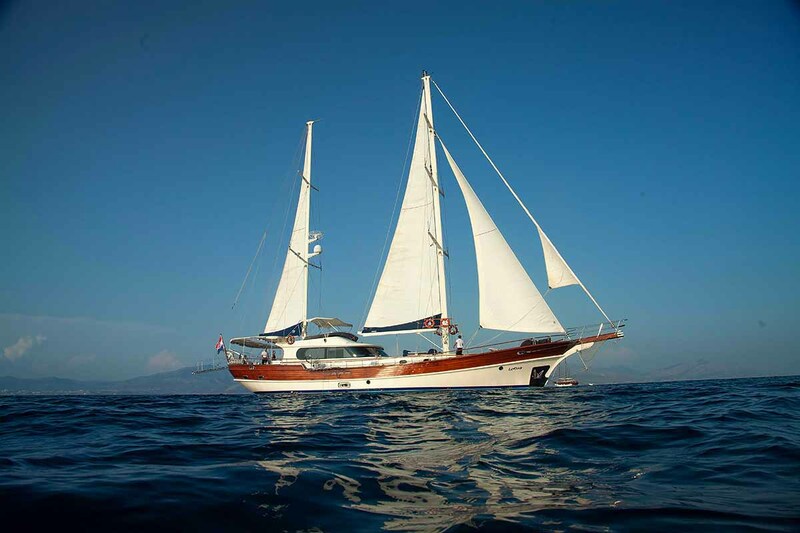 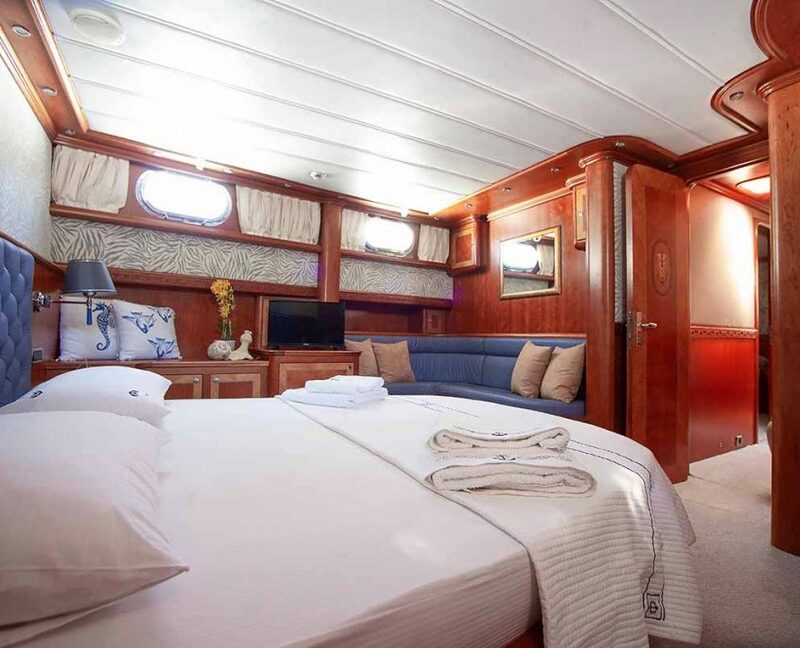 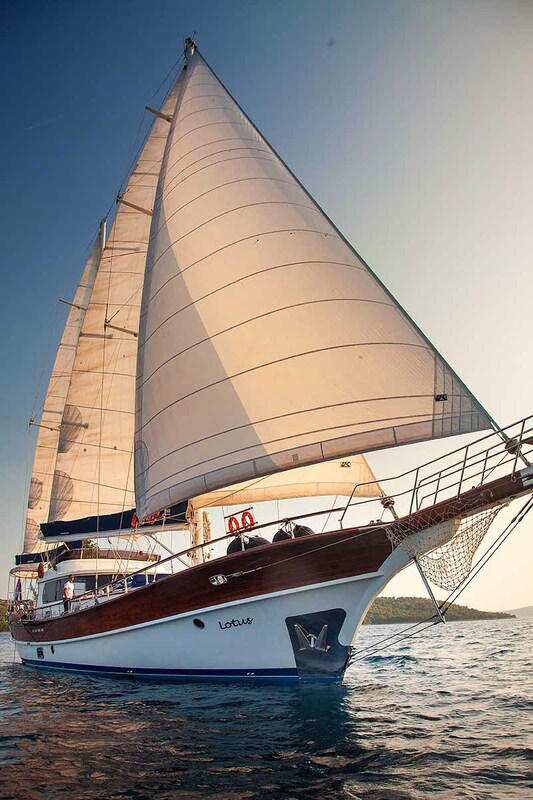 Gulet Lotus is 26 meters 4 cabin luxury gulet that can accommodate 8 guests in 2 Master cabins, Double and Twin cabin. 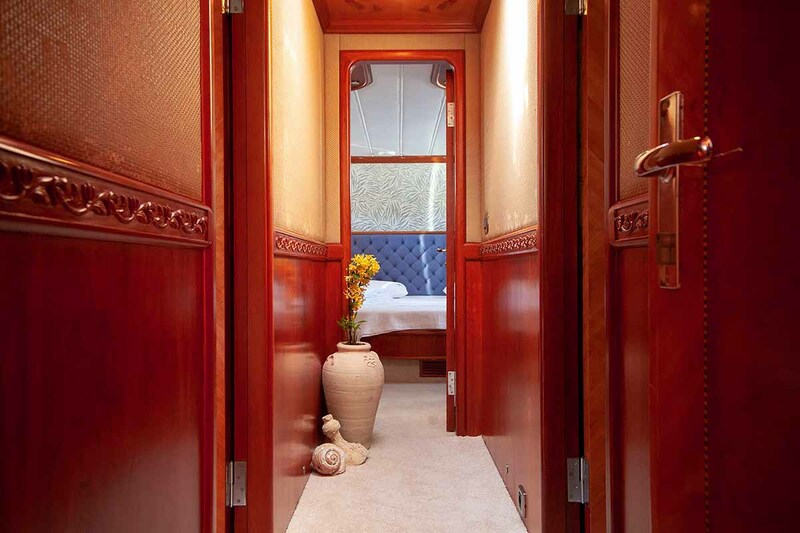 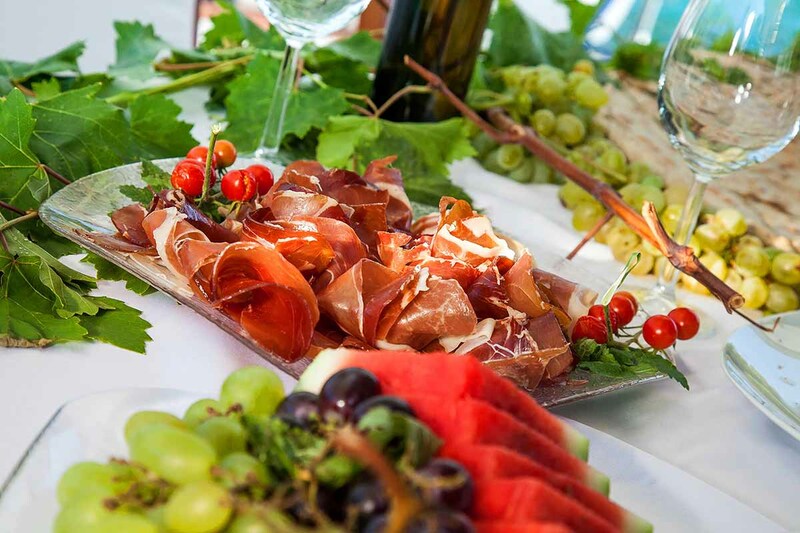 It has one of the most beautiful salons and cabins. 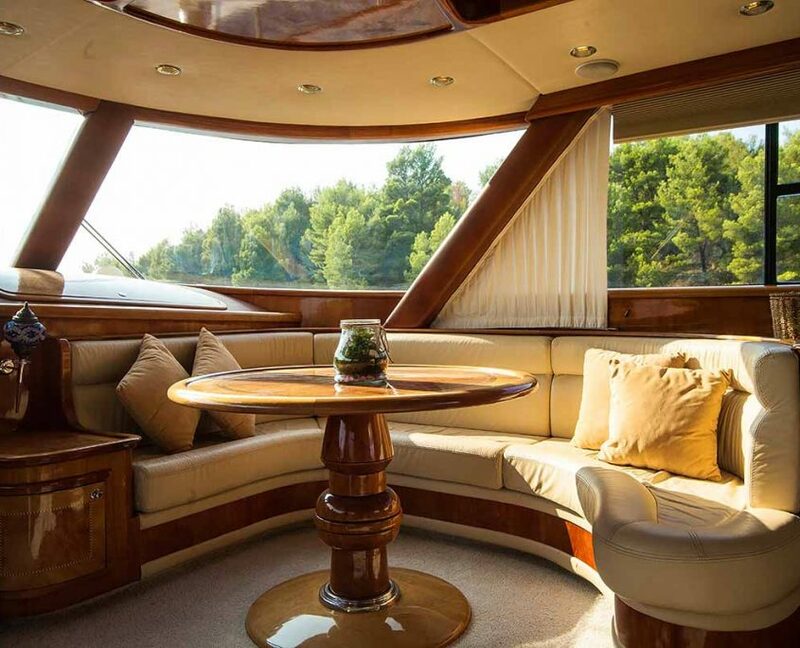 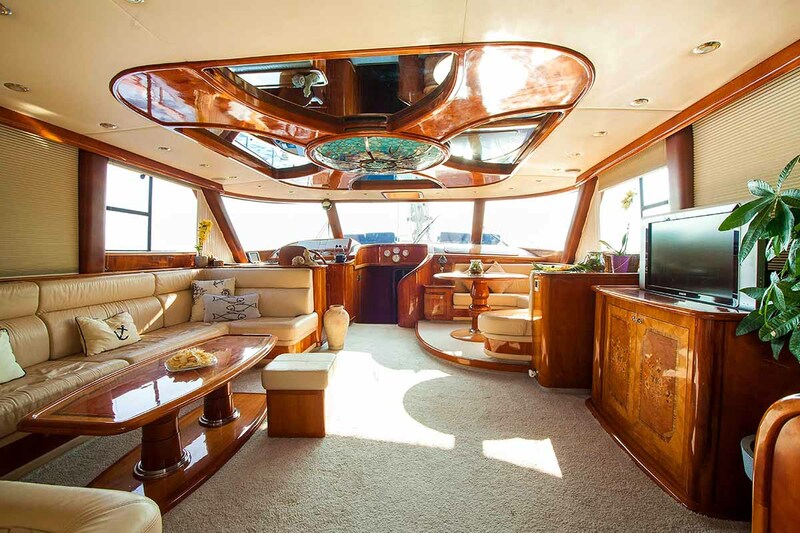 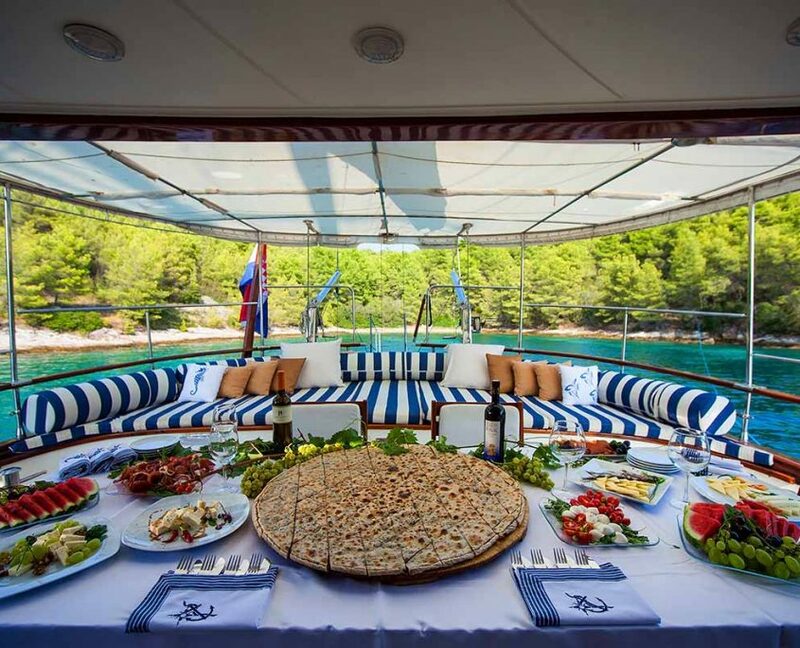 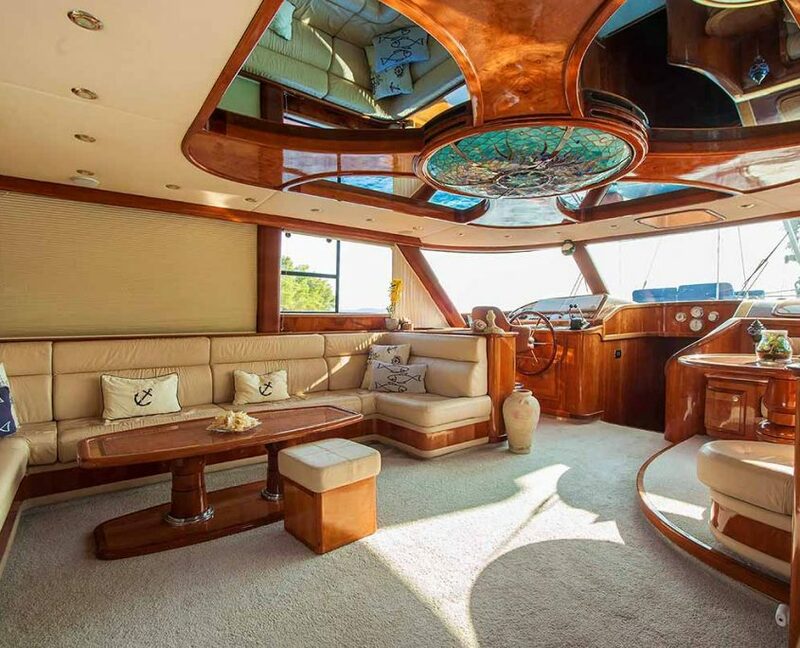 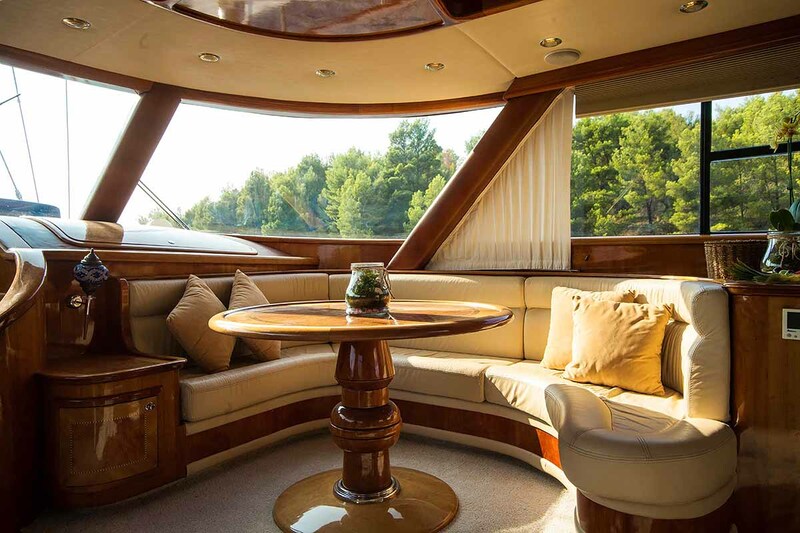 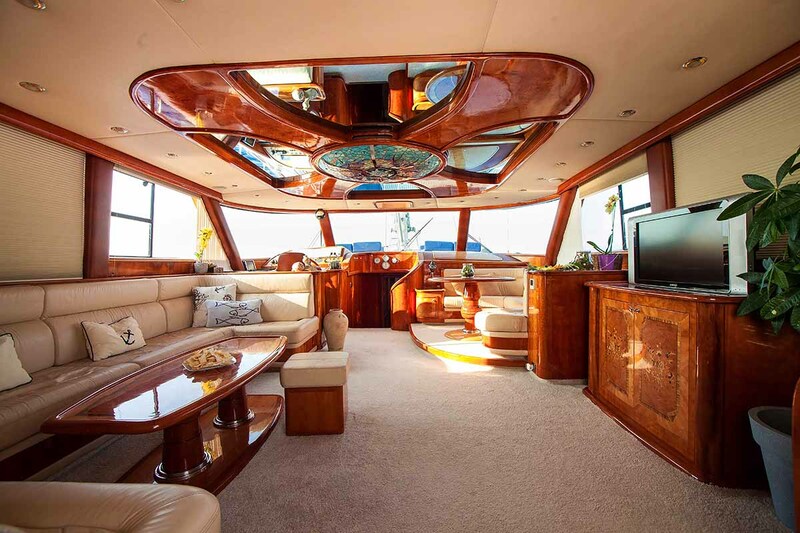 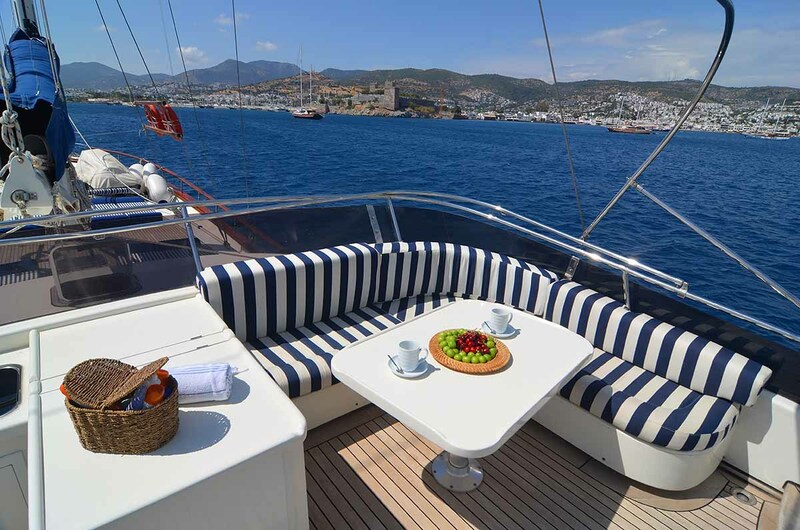 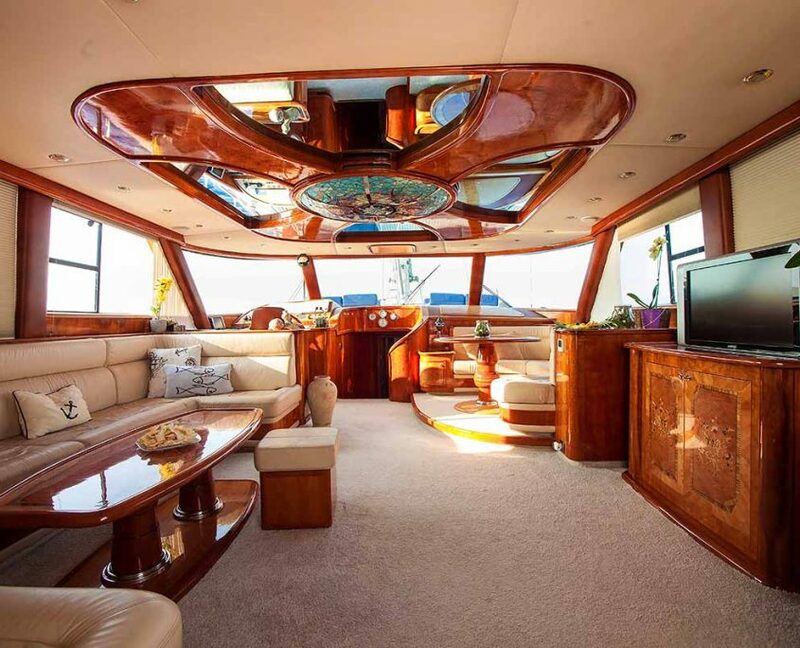 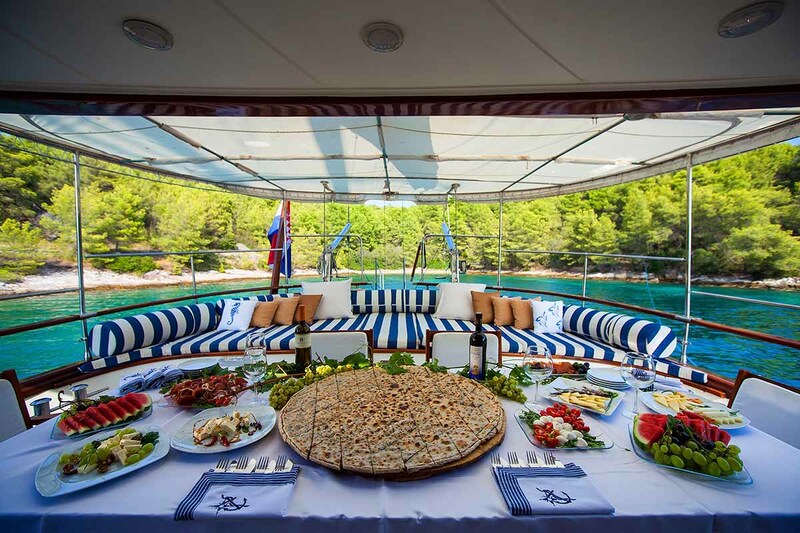 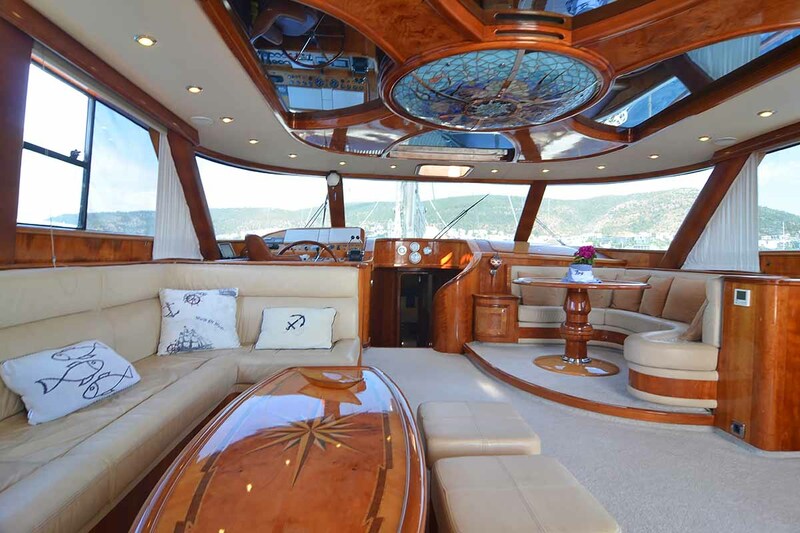 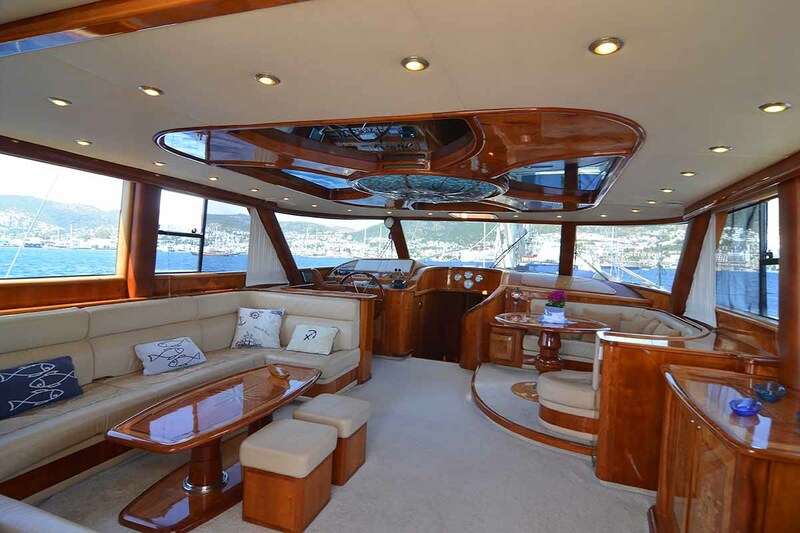 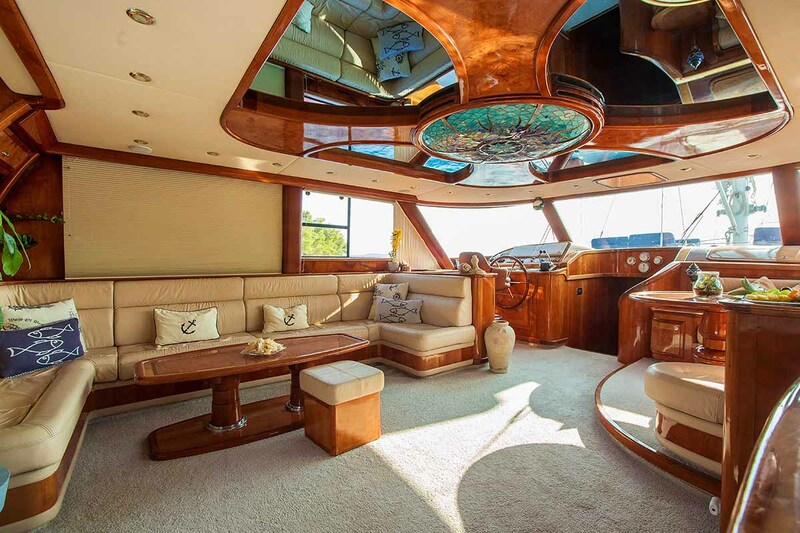 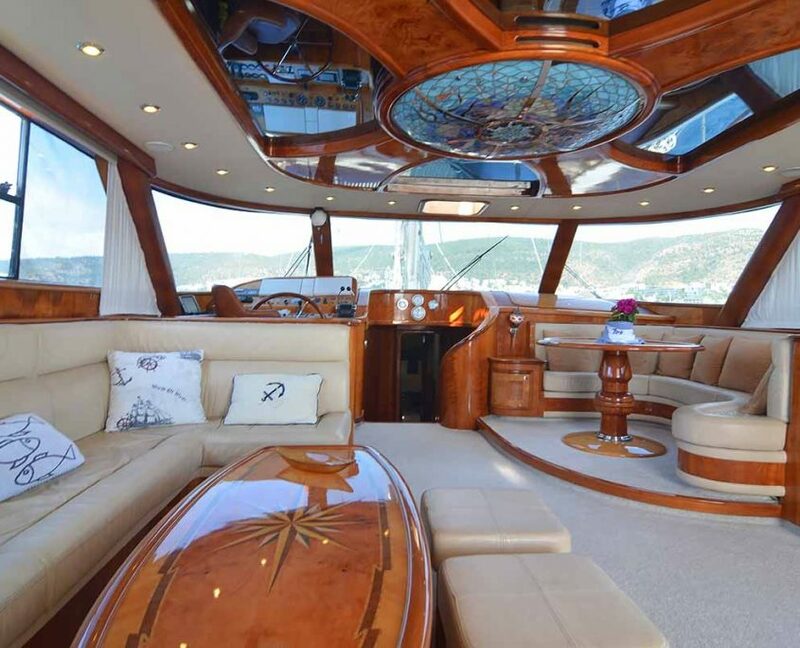 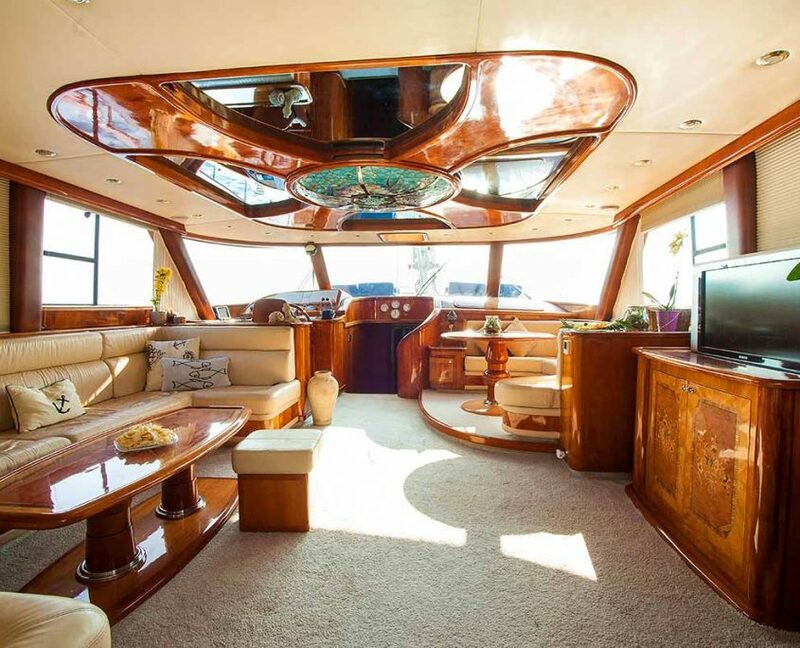 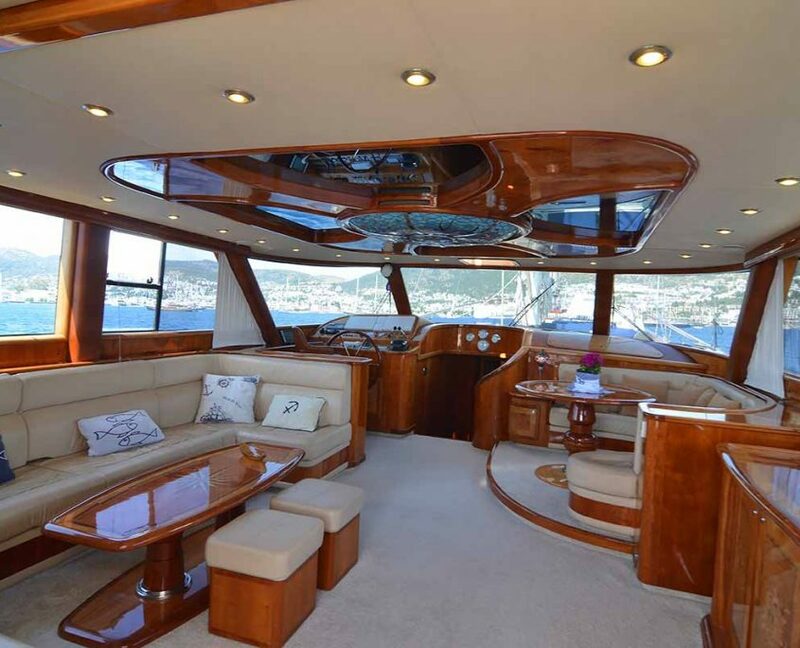 One of the main features is spacious flybridge, cushioned area on Aft deck and sitting area on front deck. 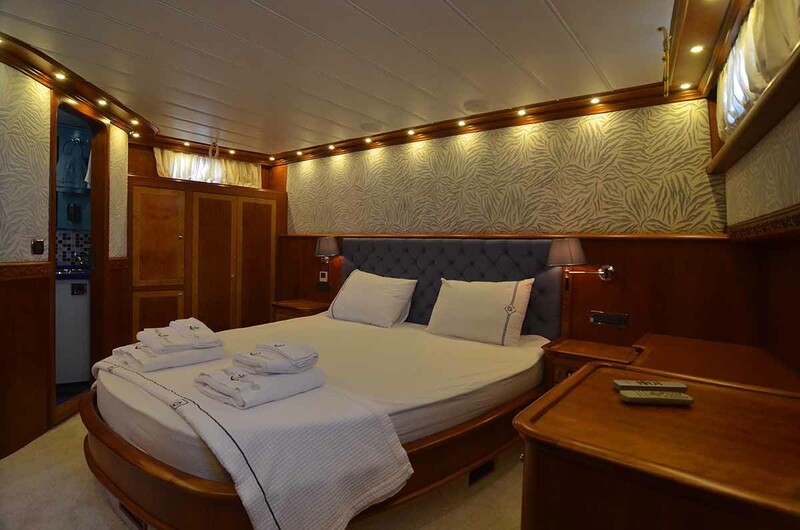 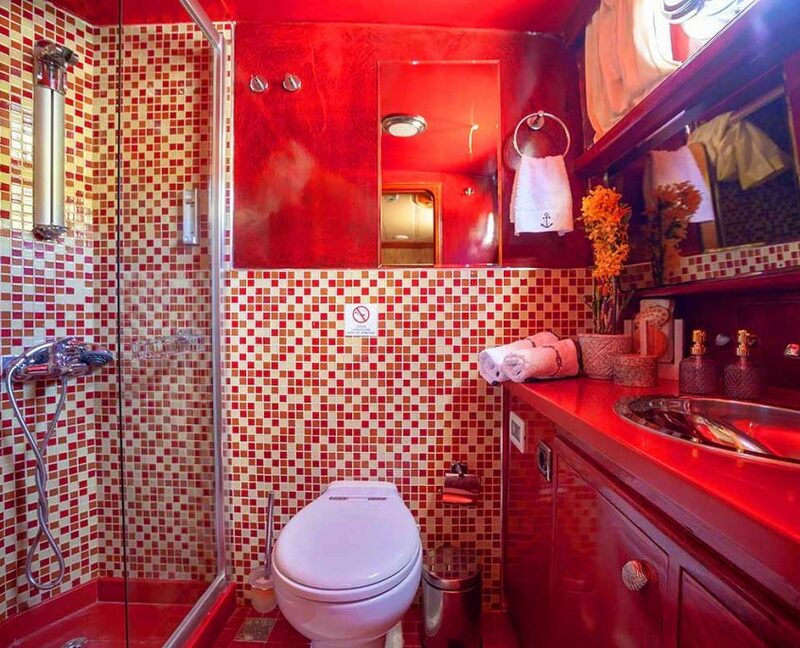 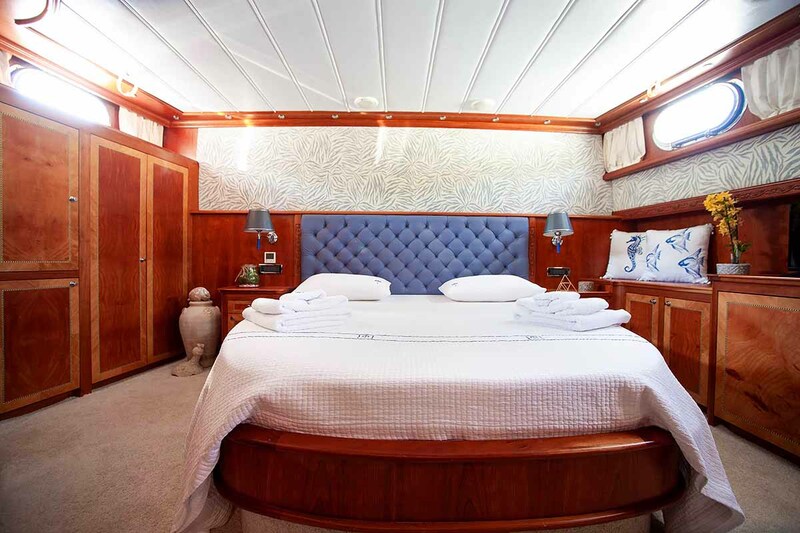 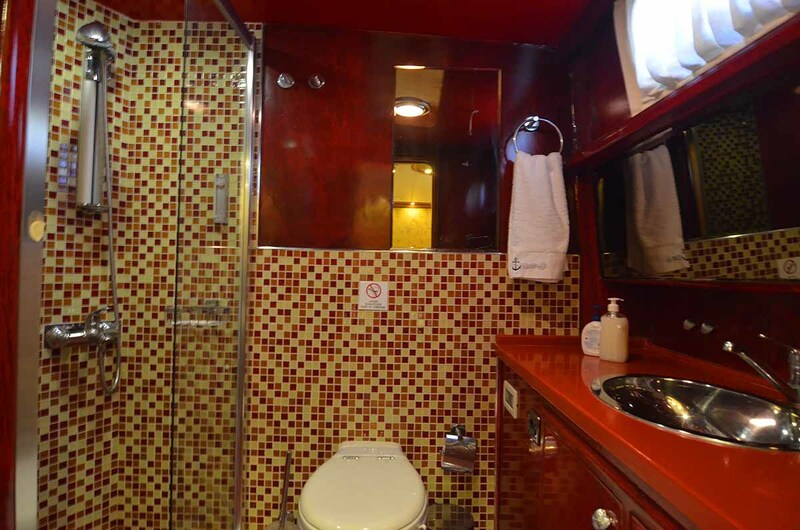 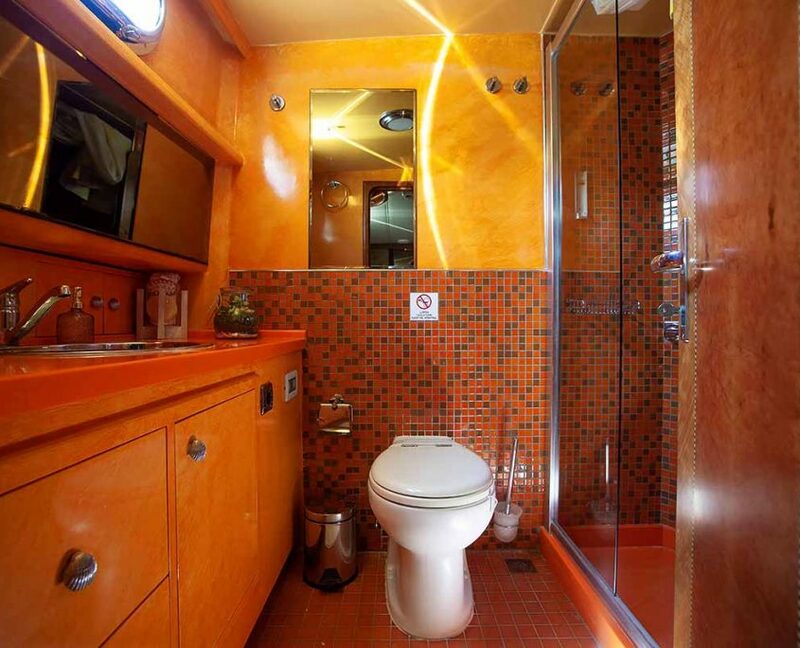 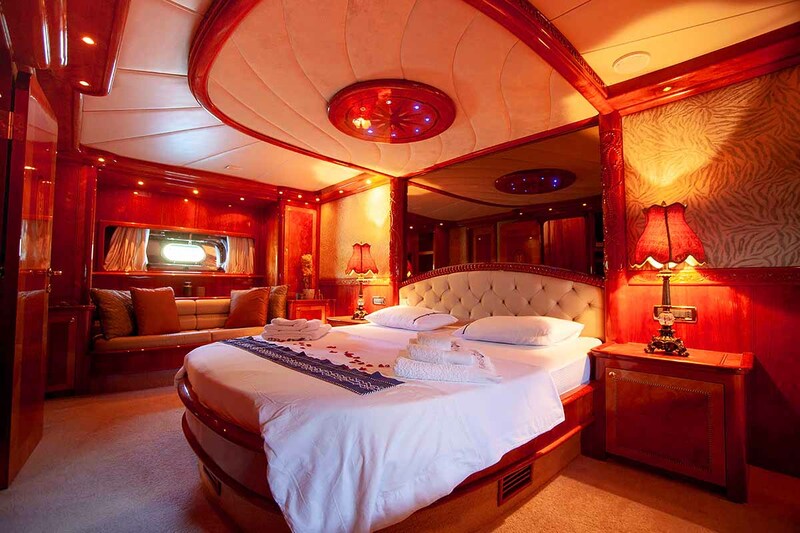 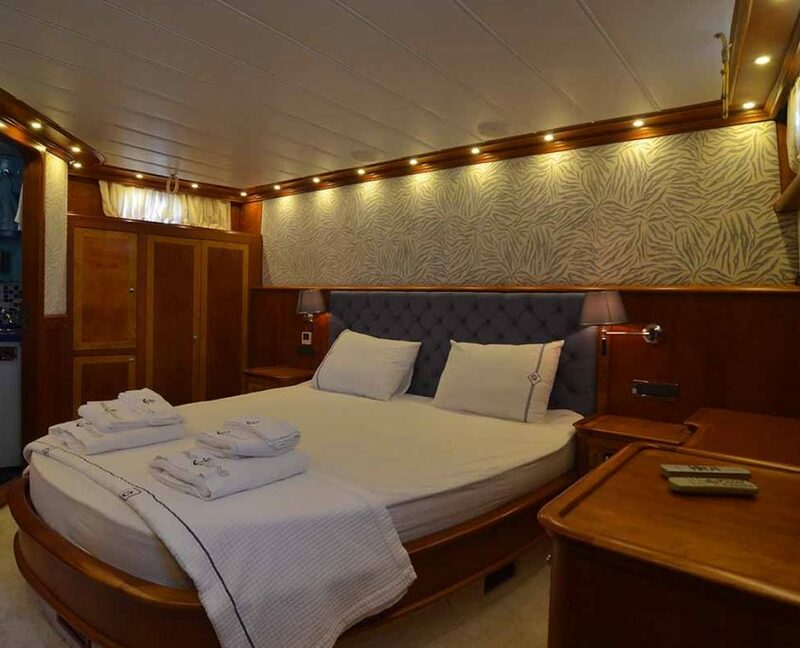 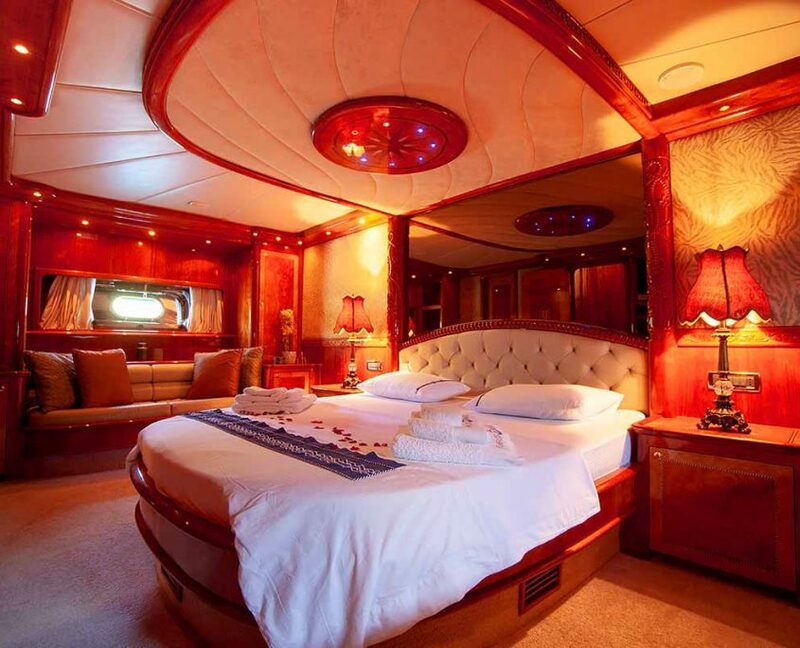 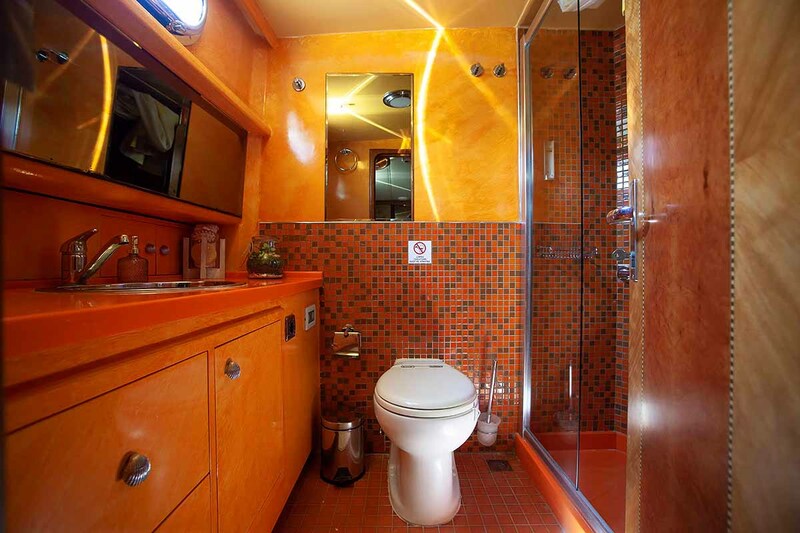 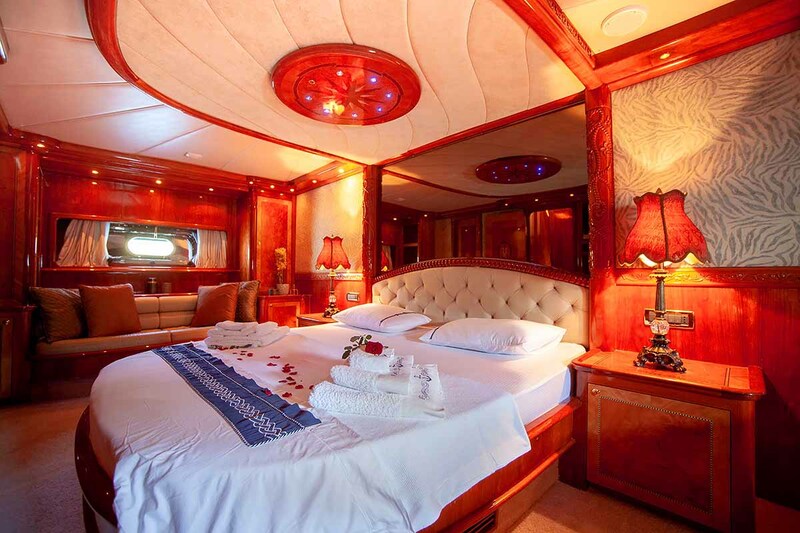 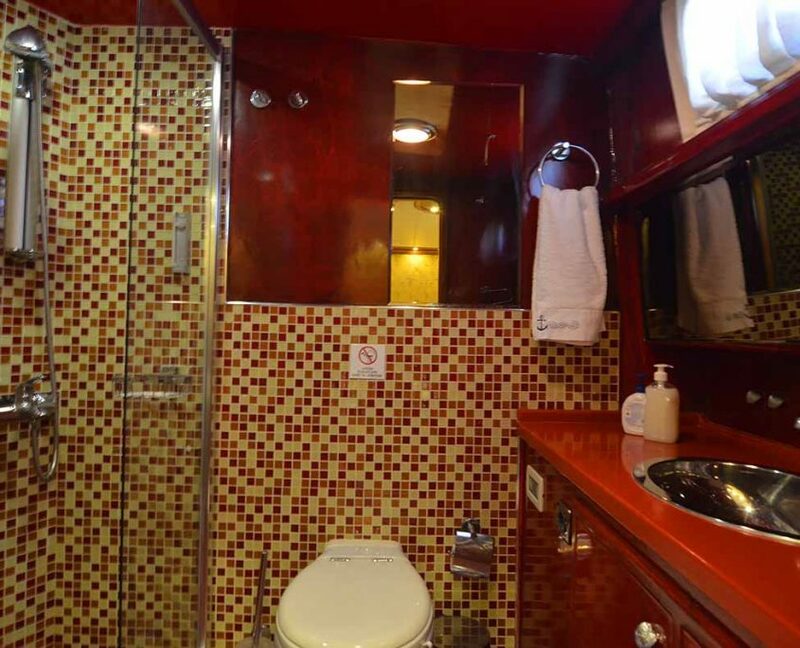 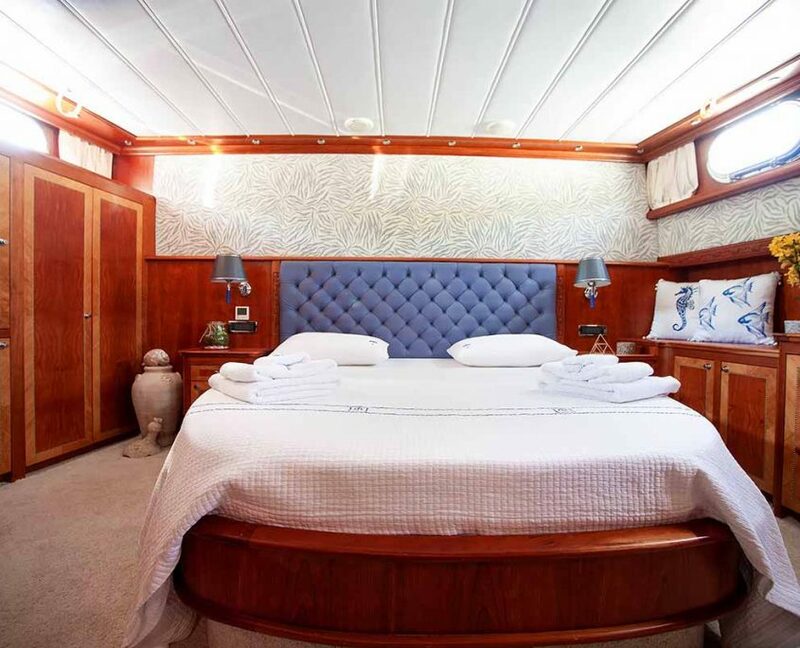 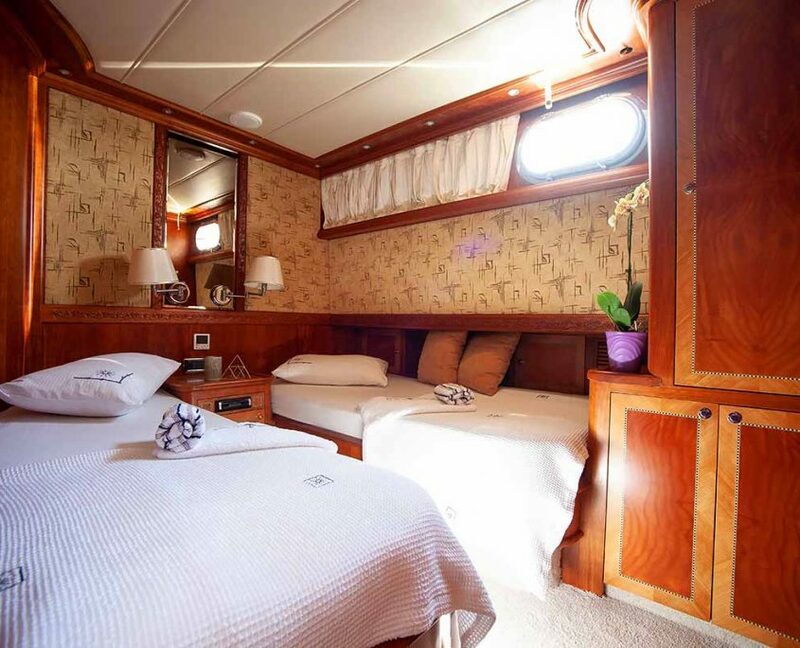 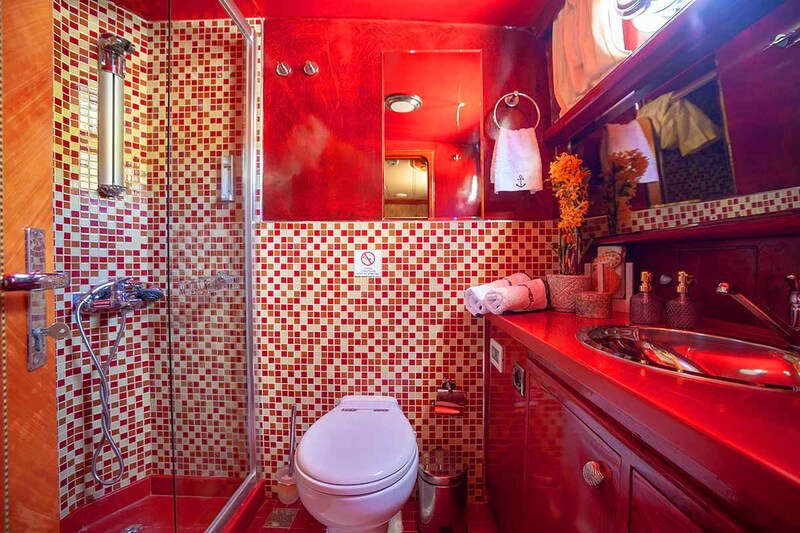 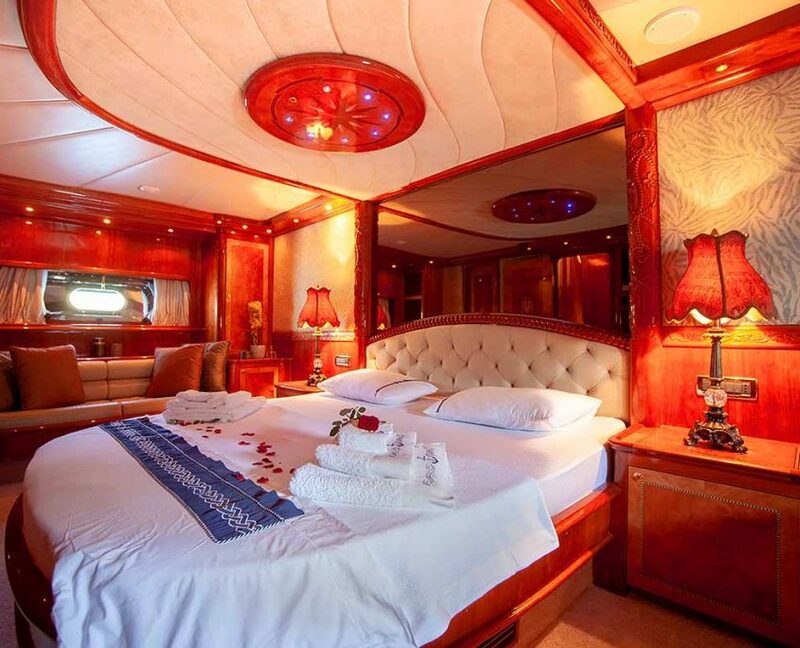 14 guests in 7 cabins with private bathroom equipped with home type toilet. 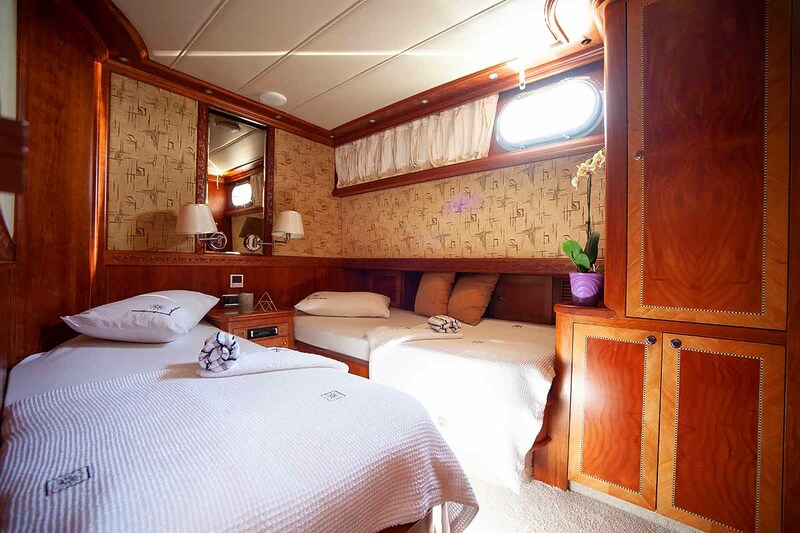 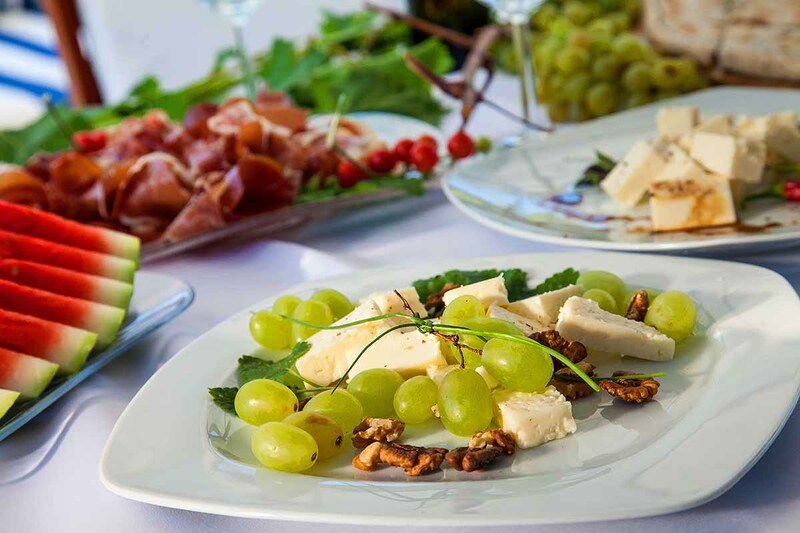 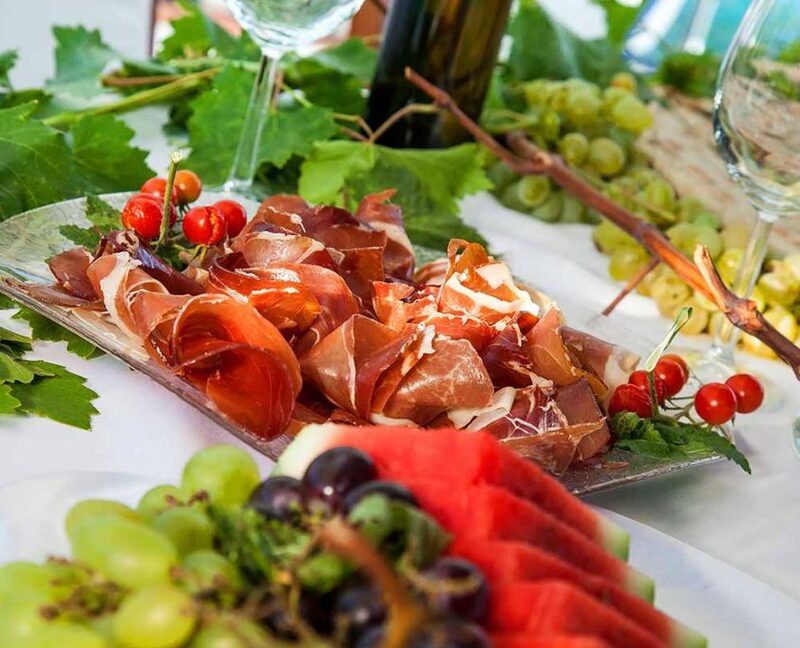 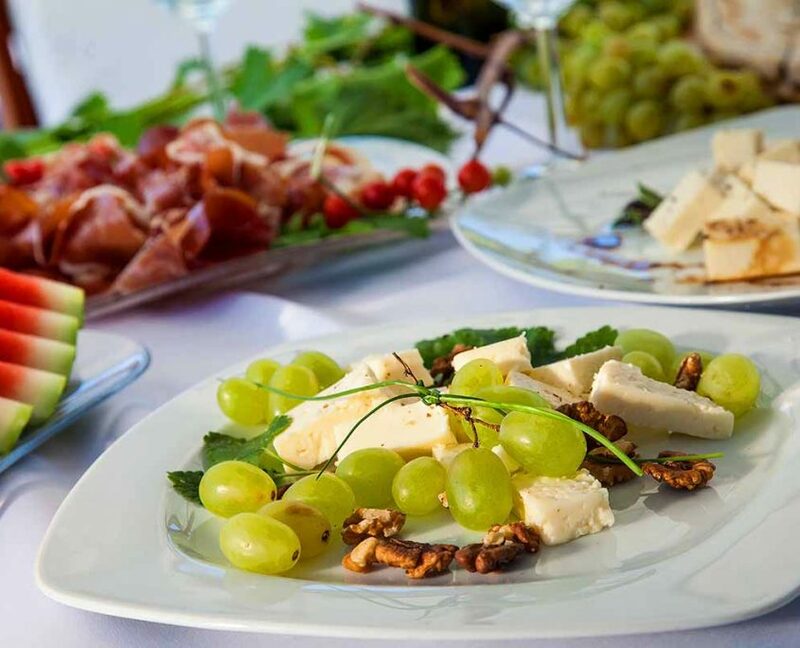 Gulet and the cabins were all renovated in season 2016.
spacious, great for couples and family.